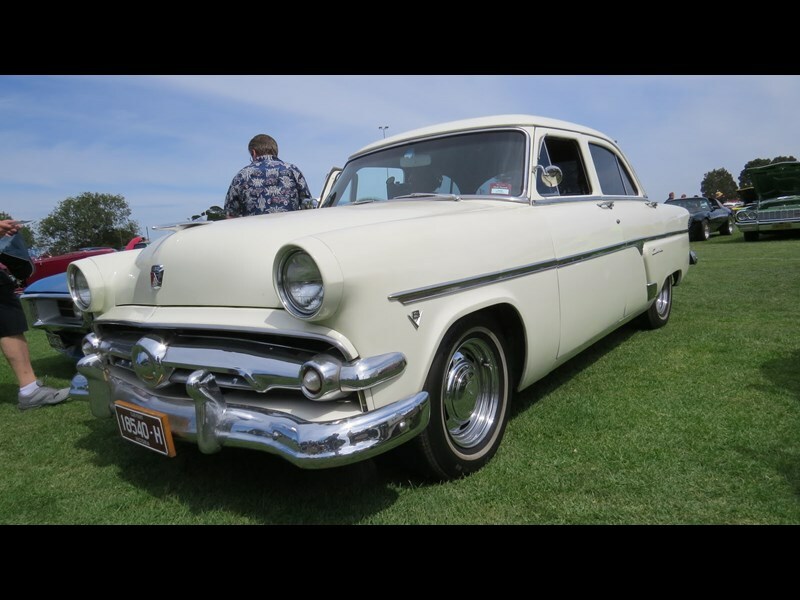 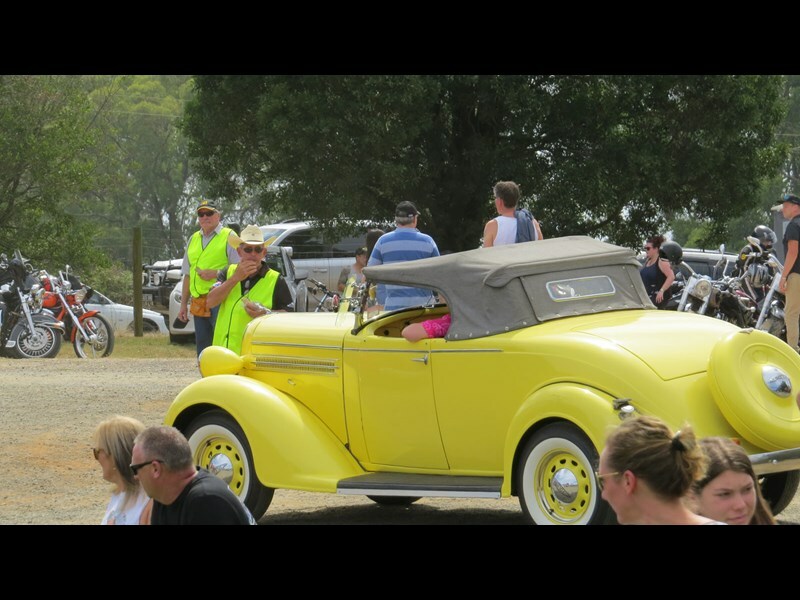 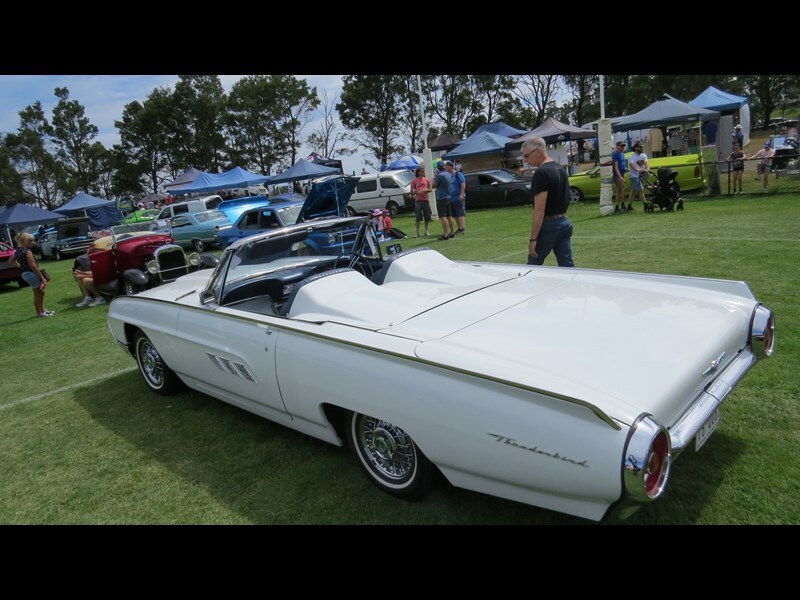 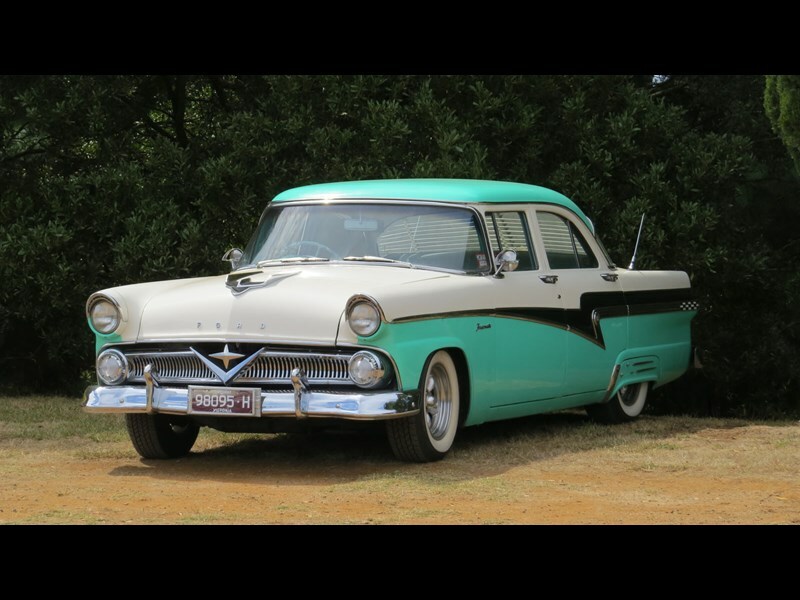 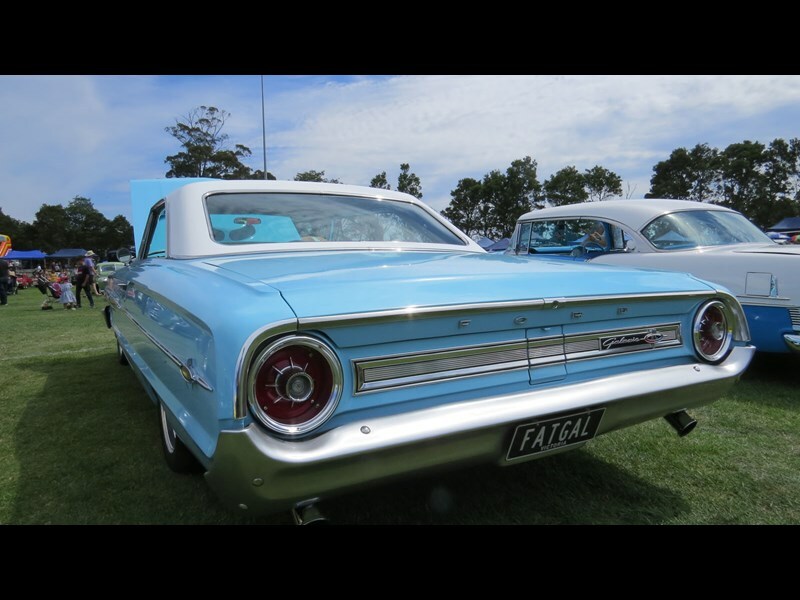 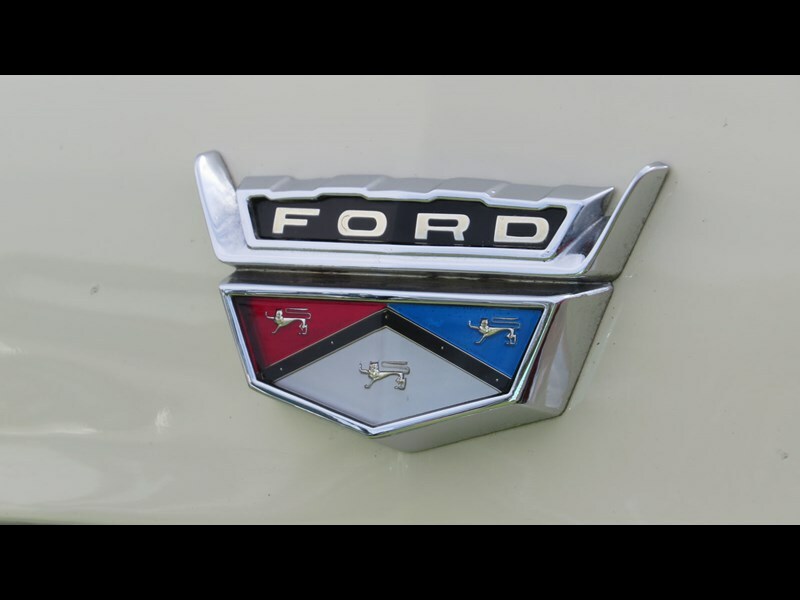 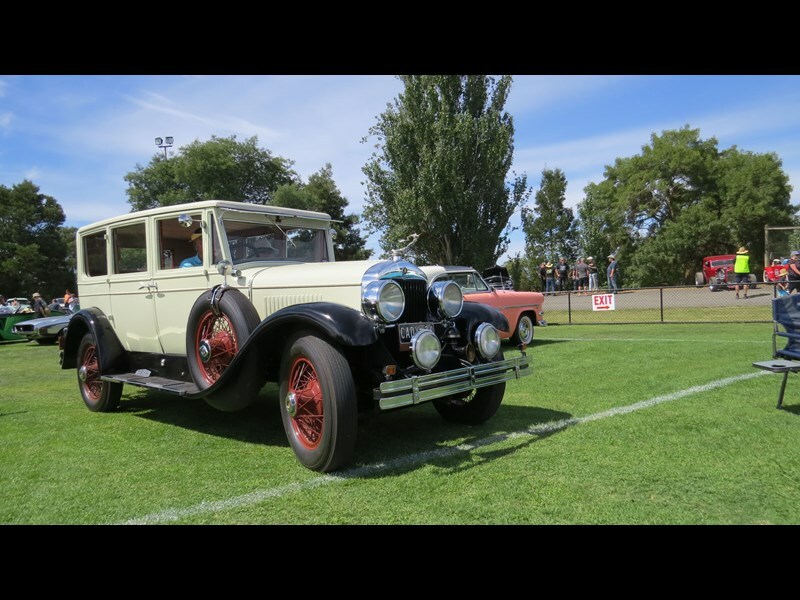 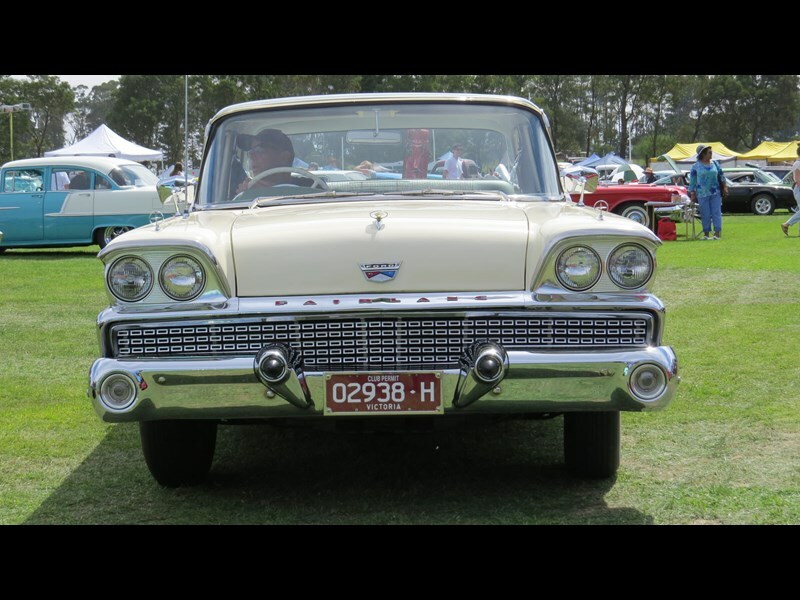 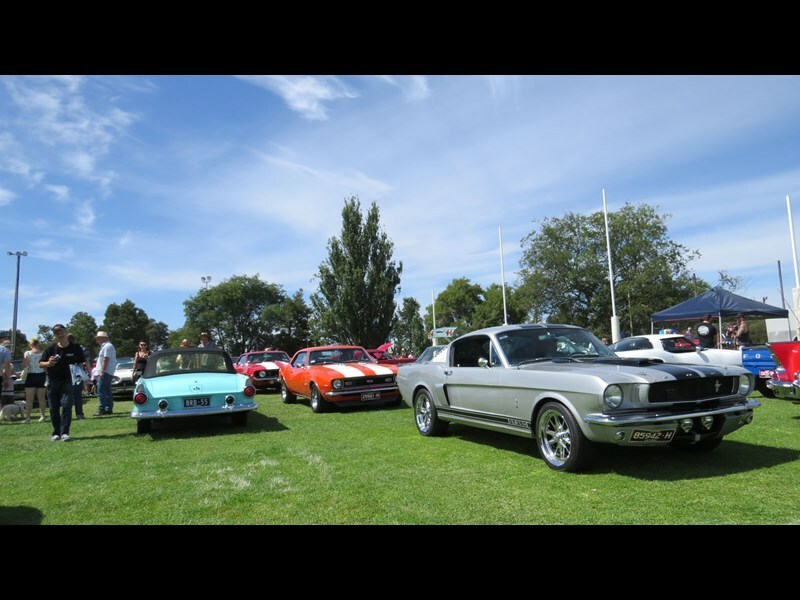 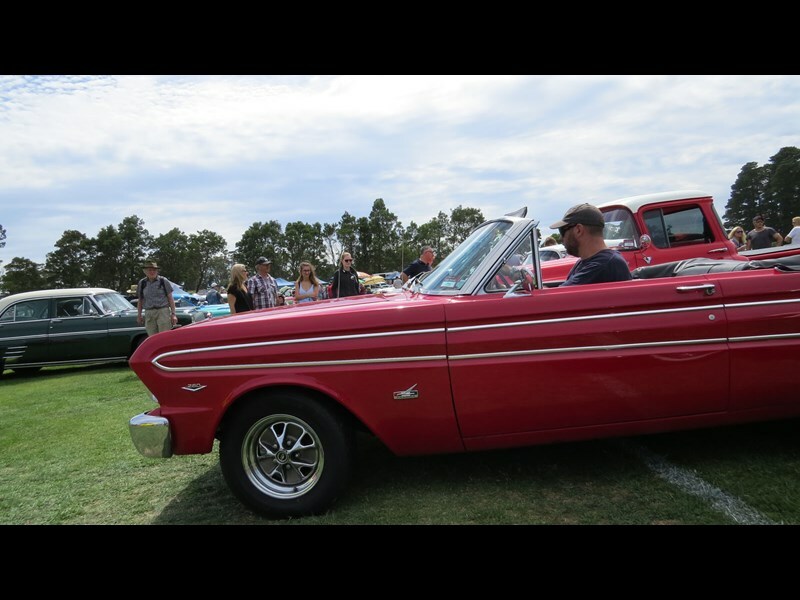 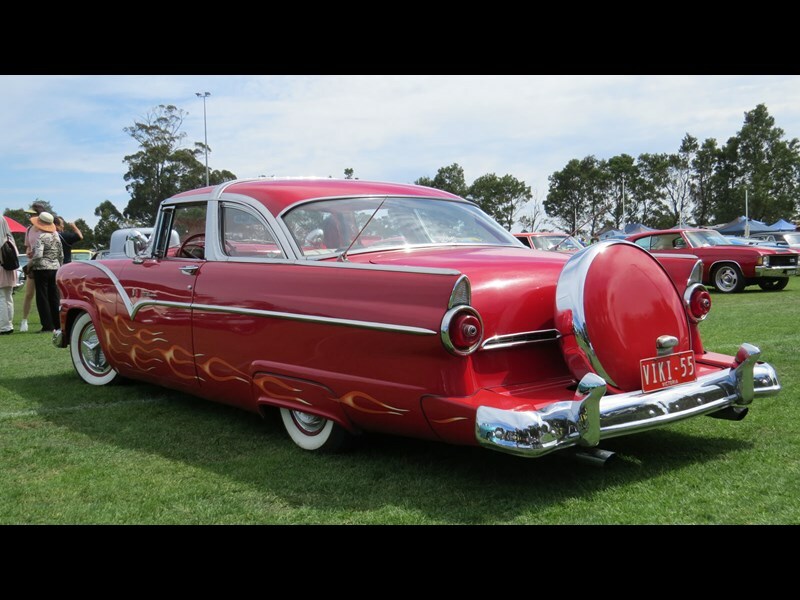 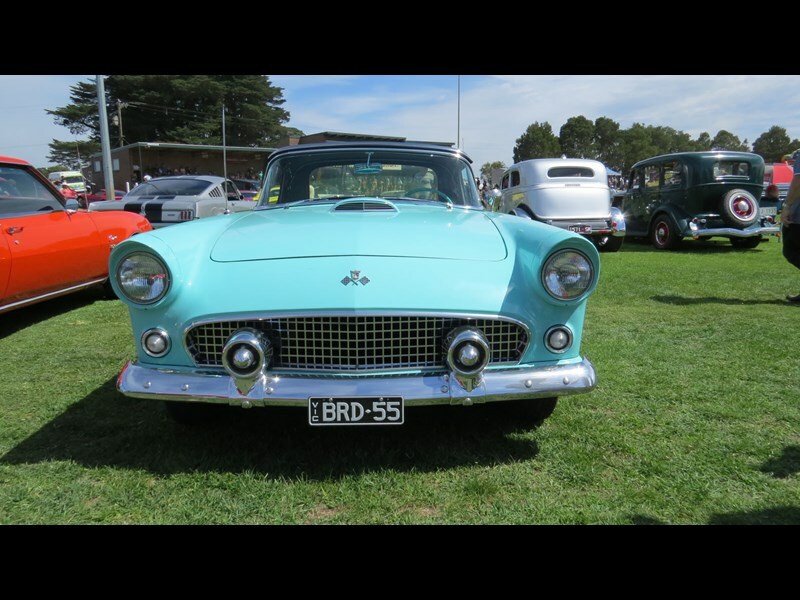 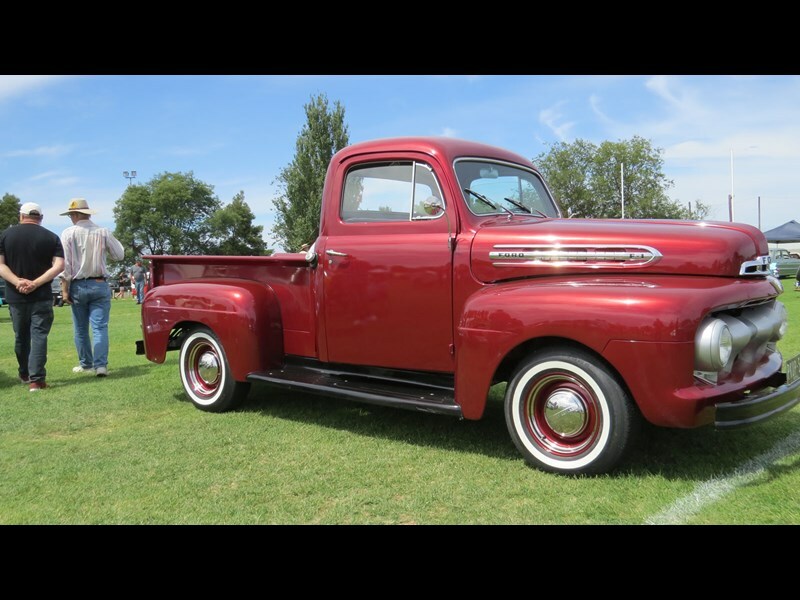 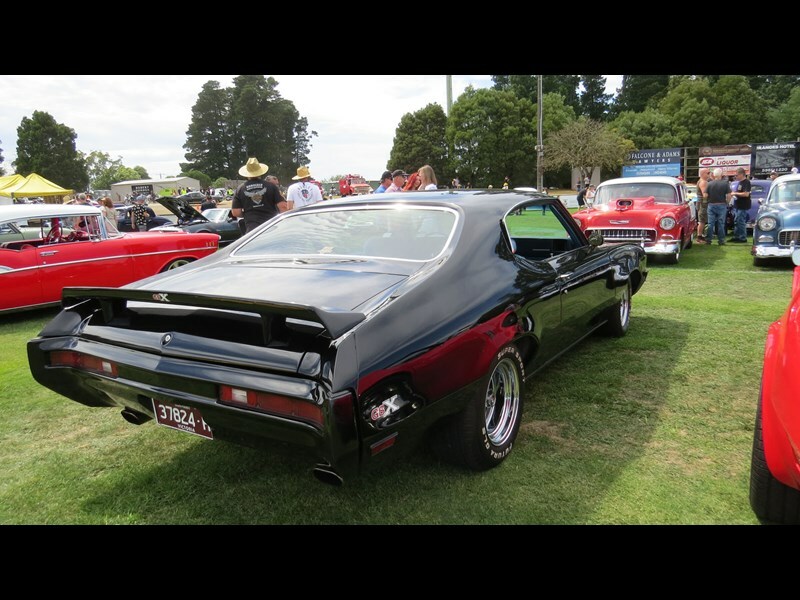 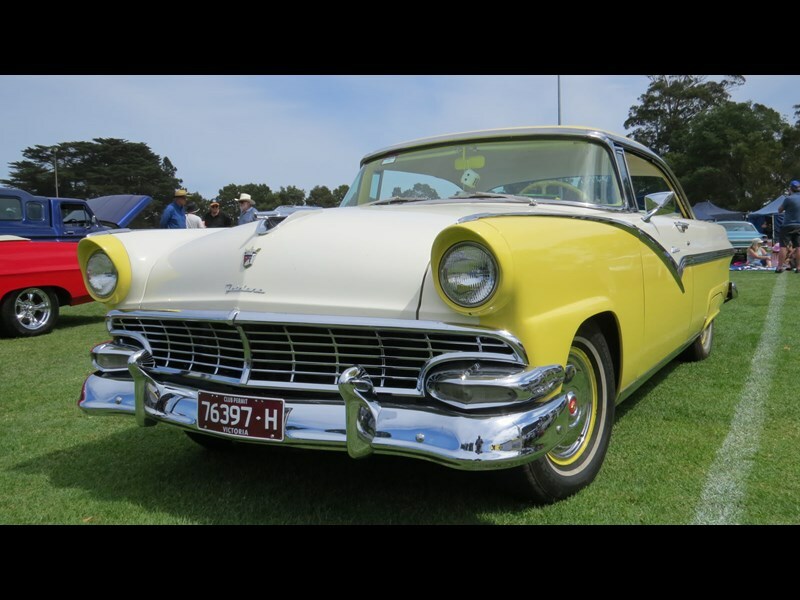 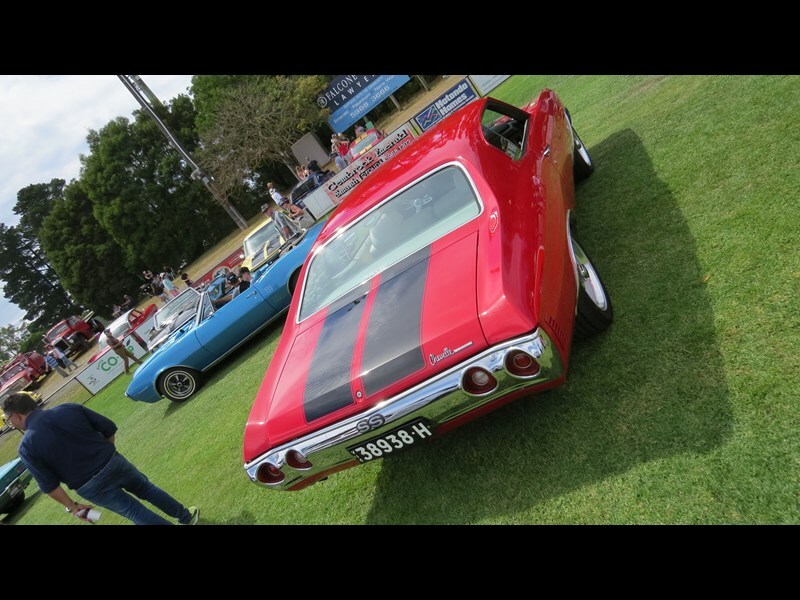 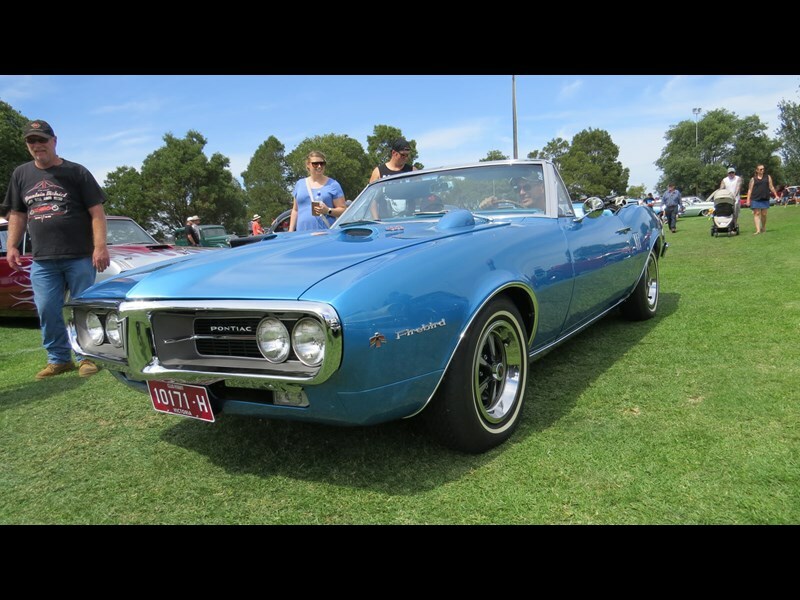 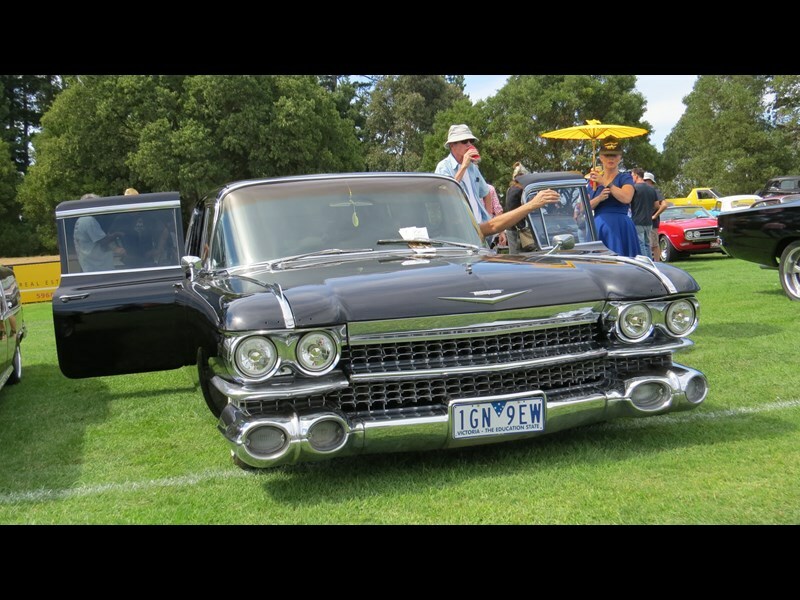 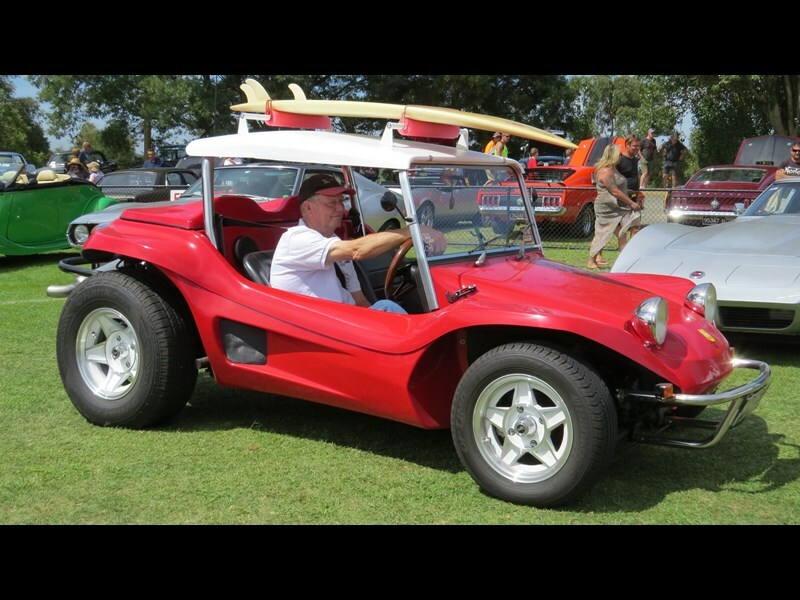 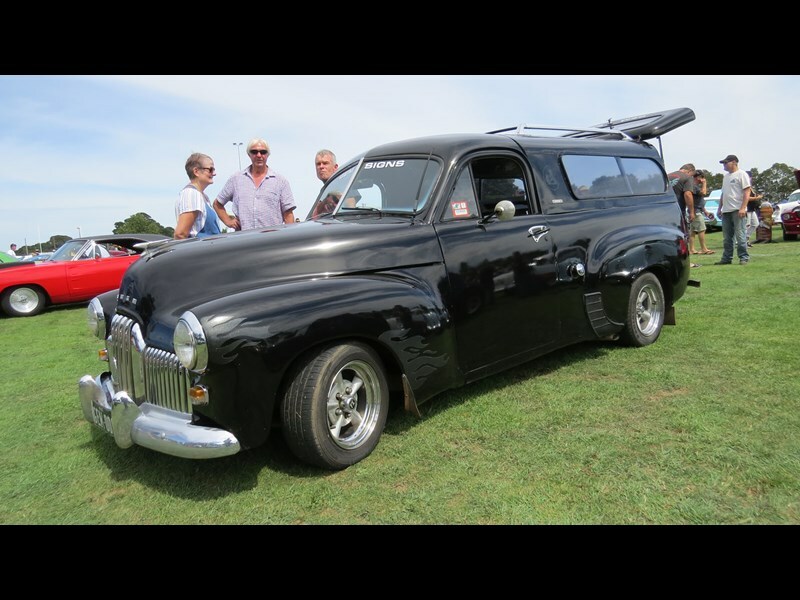 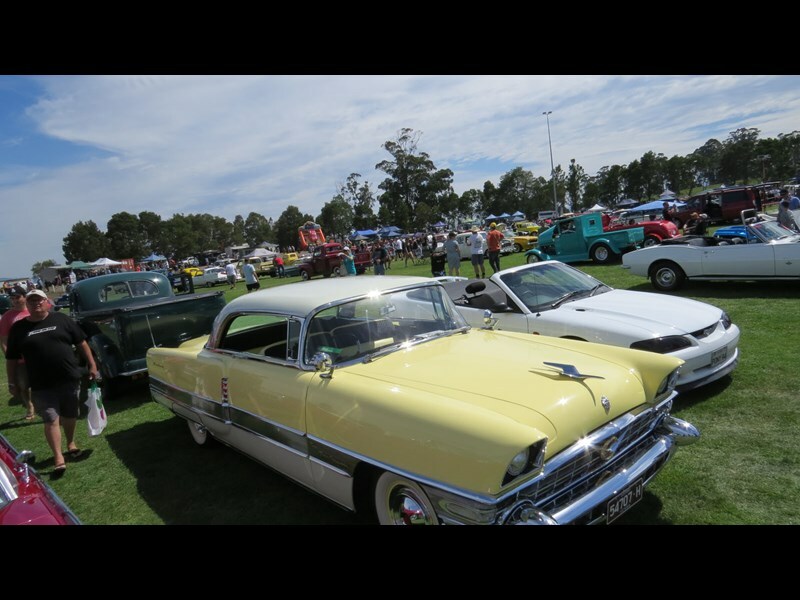 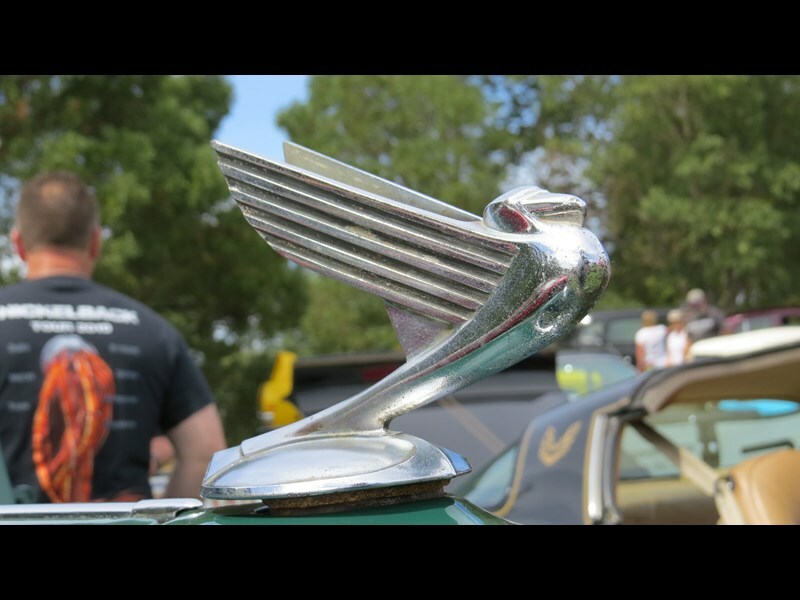 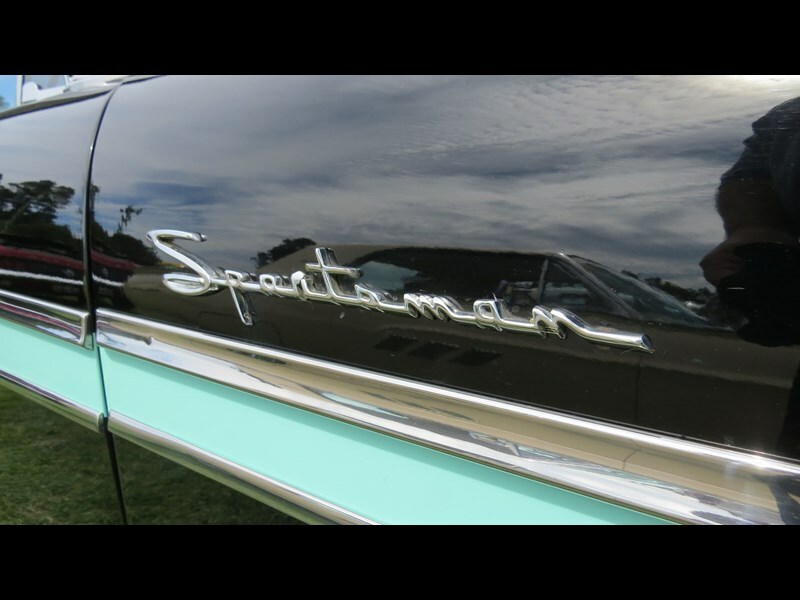 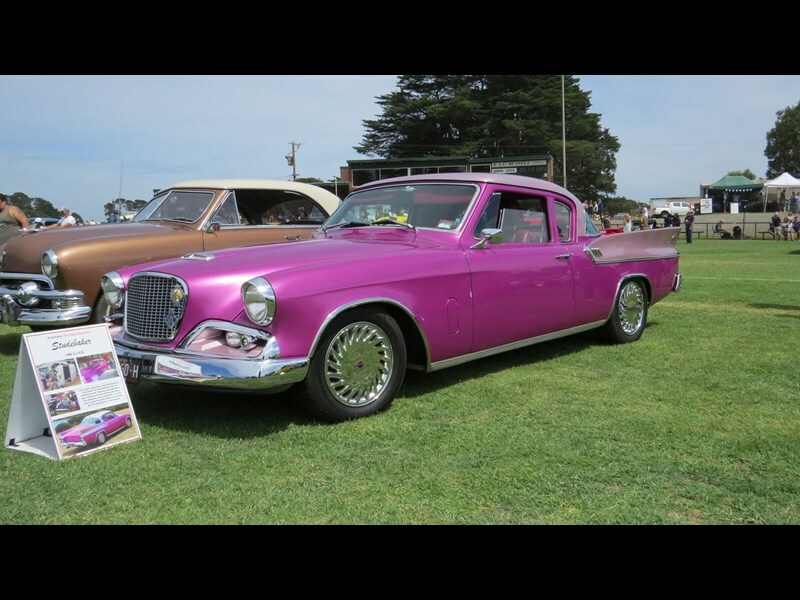 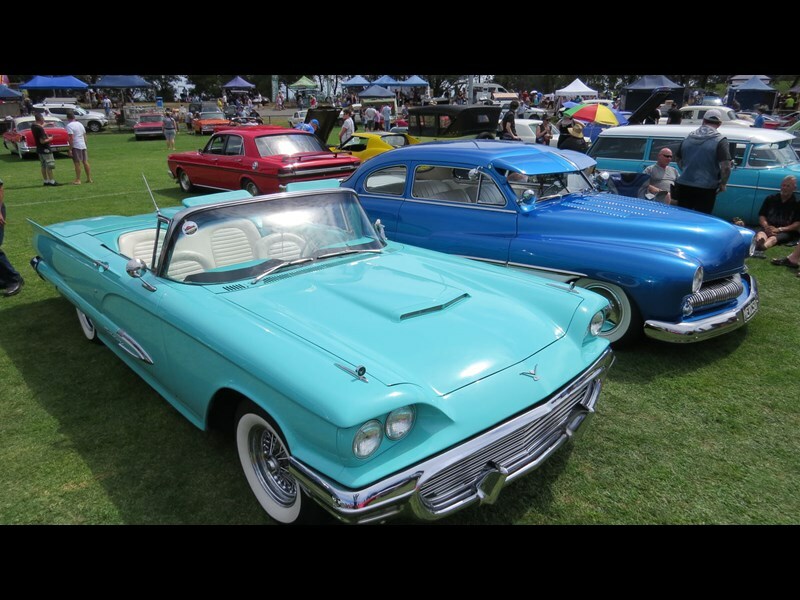 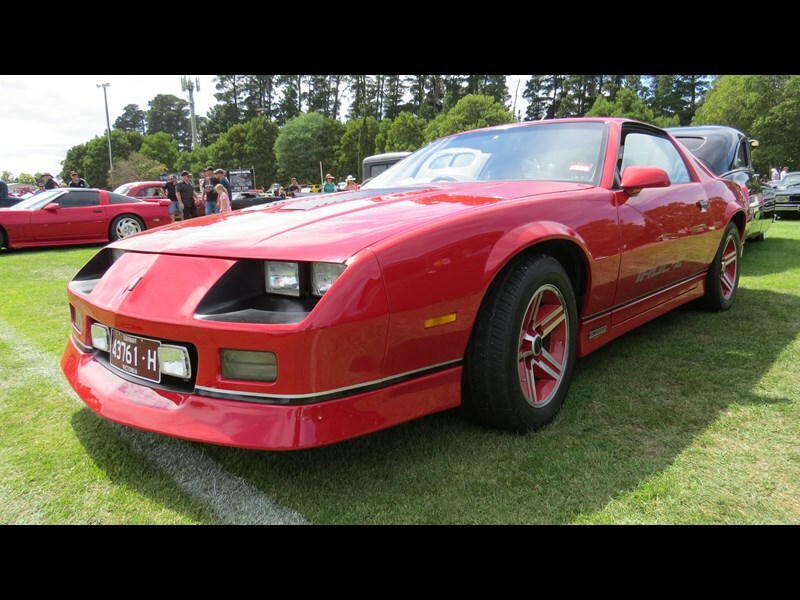 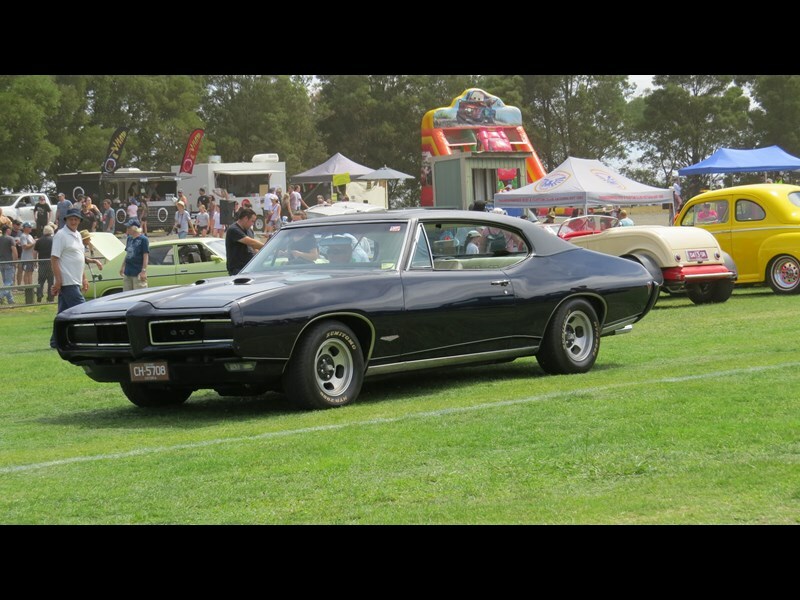 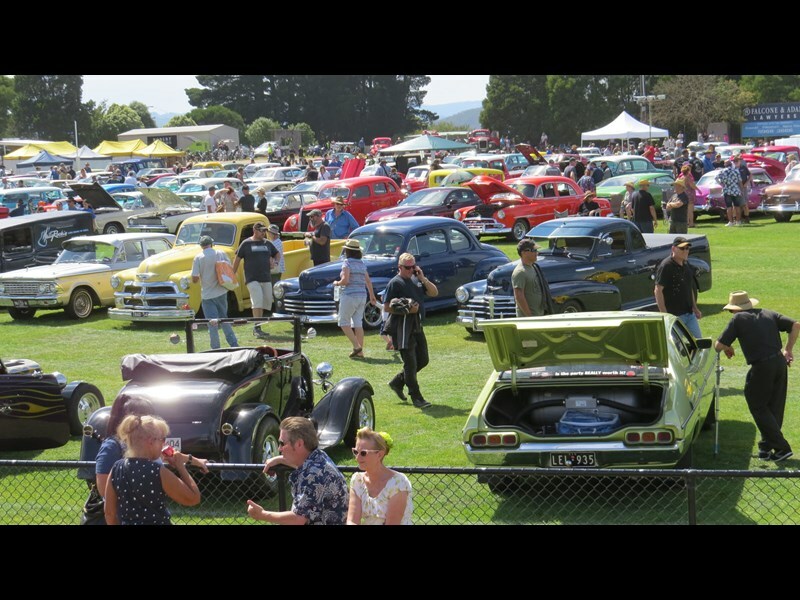 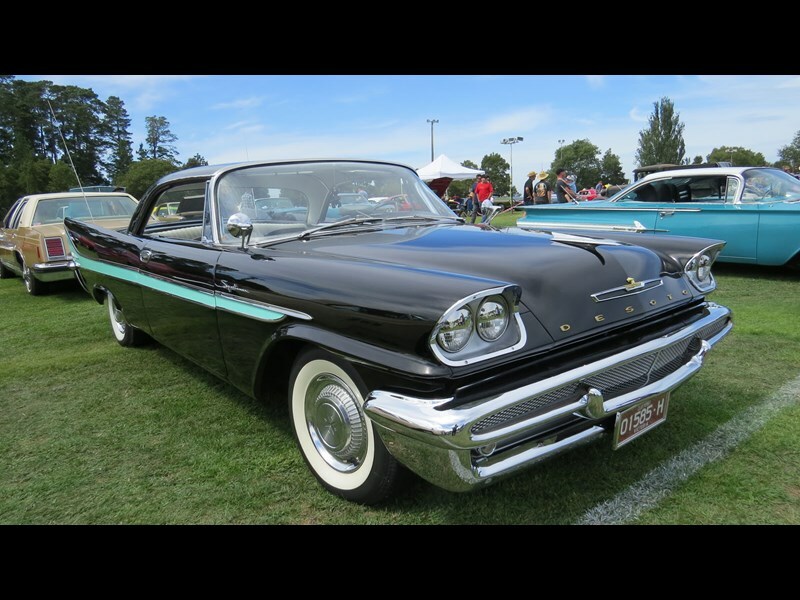 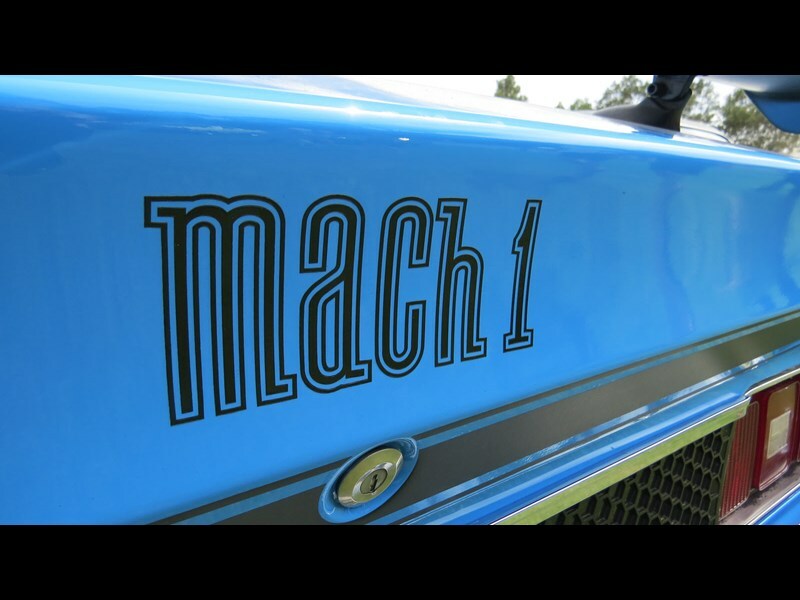 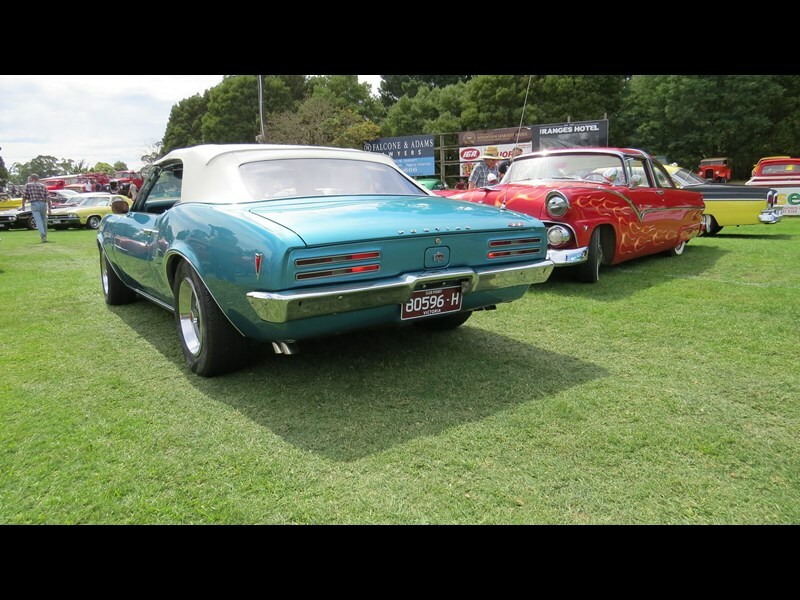 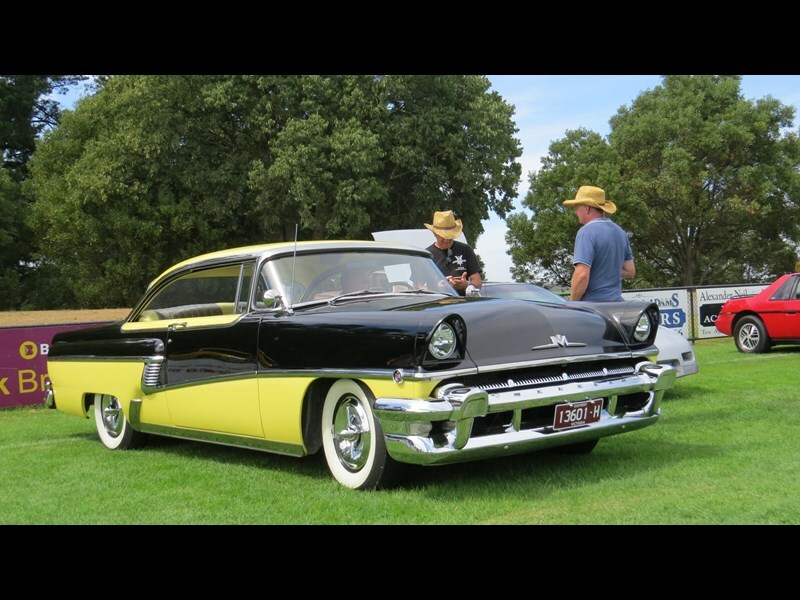 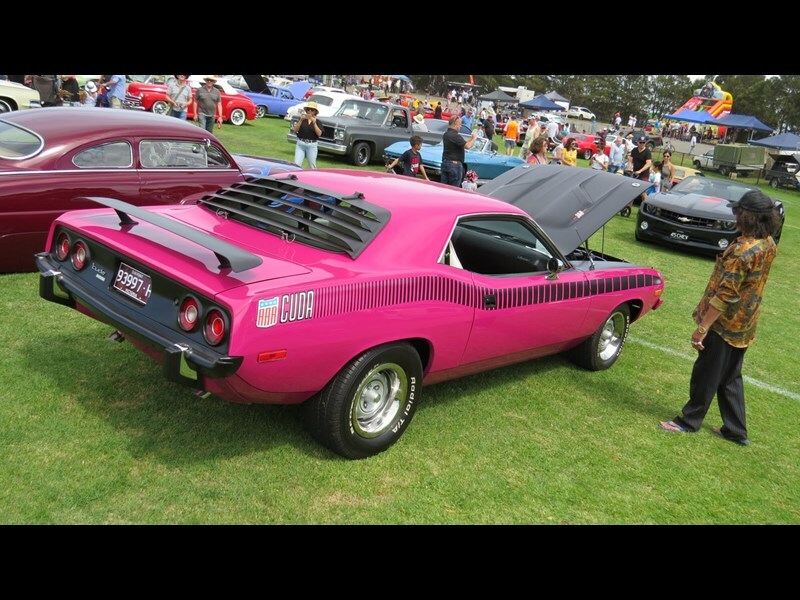 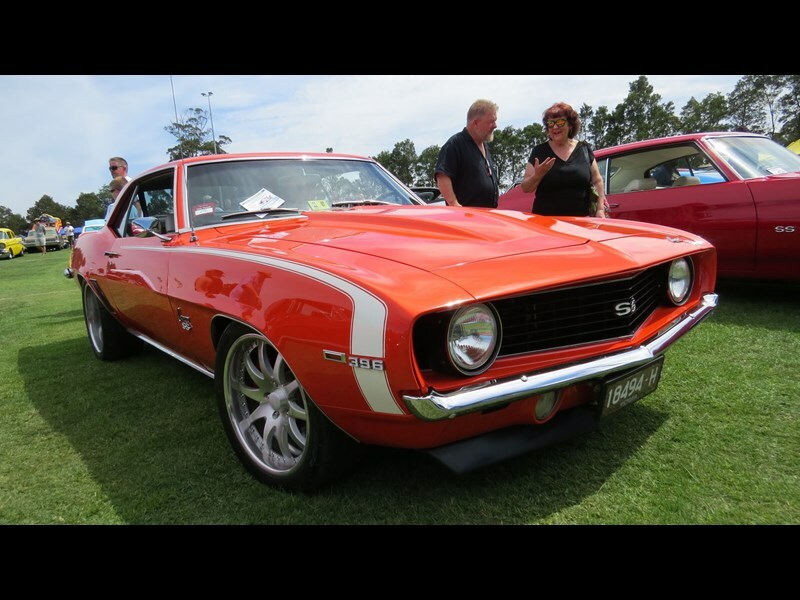 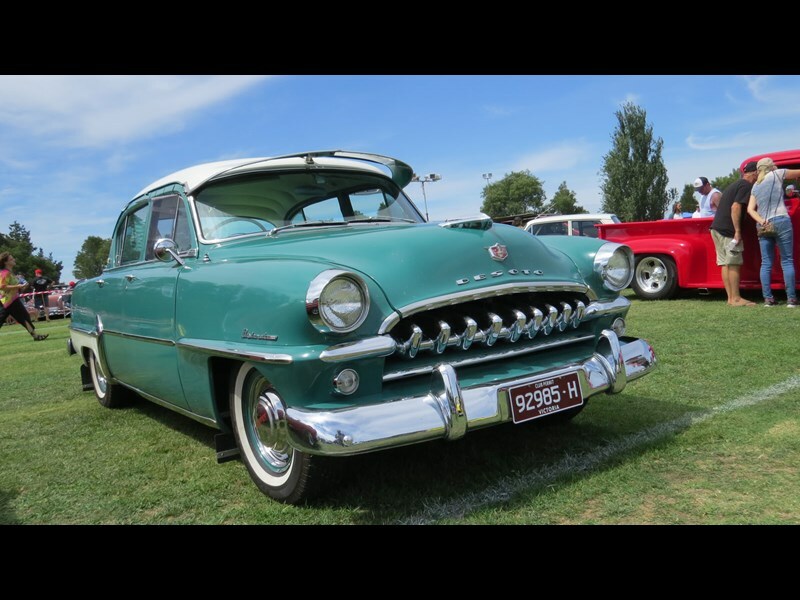 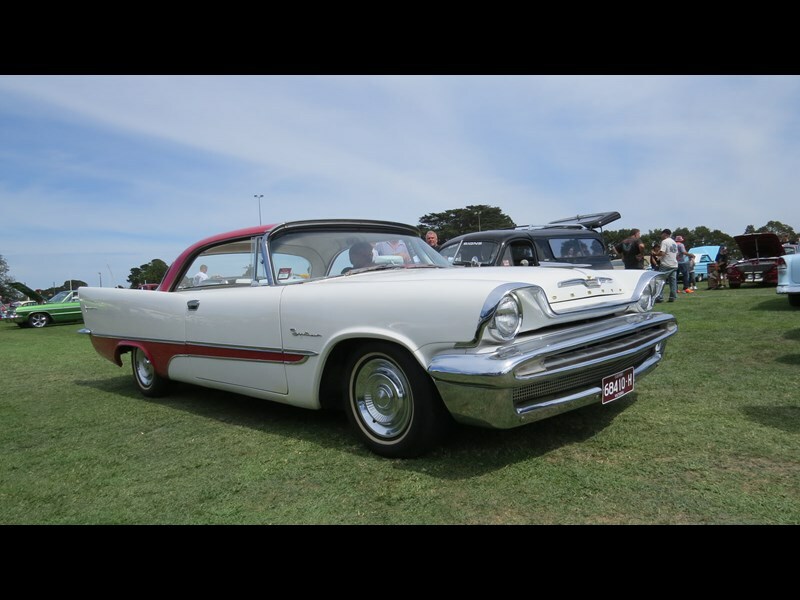 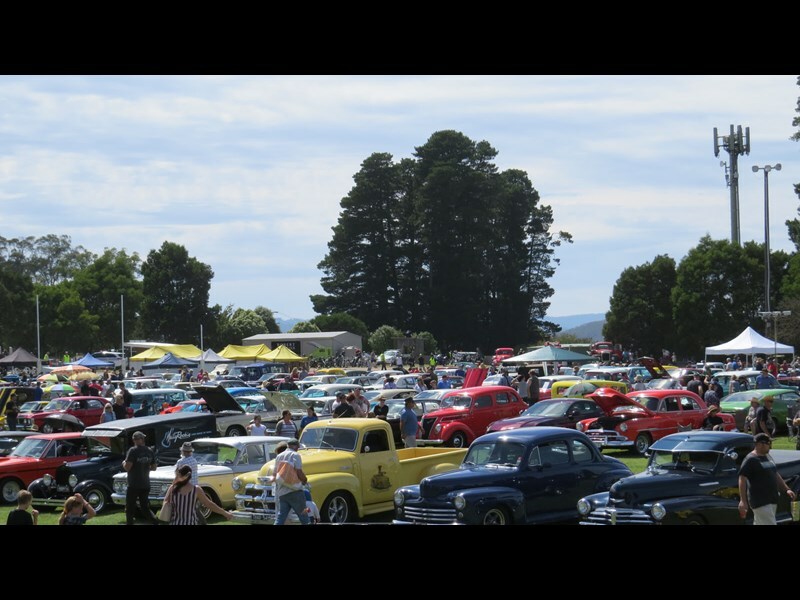 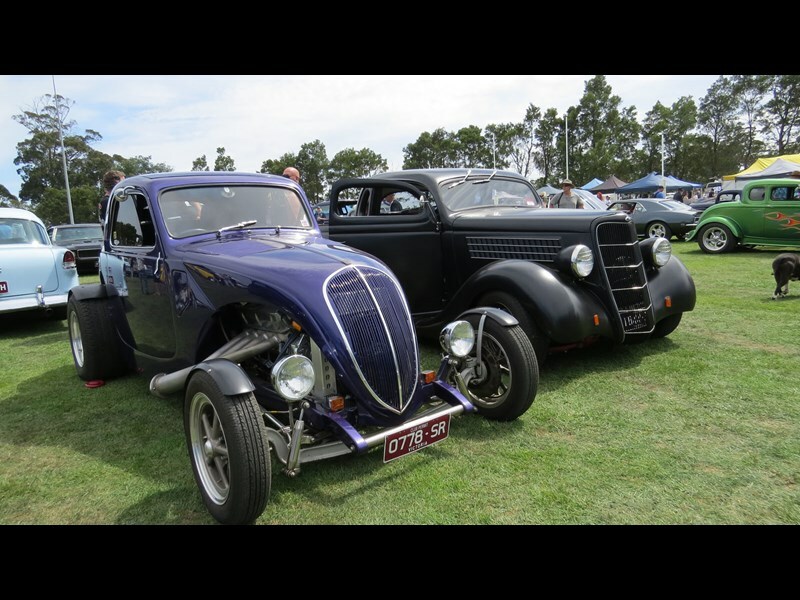 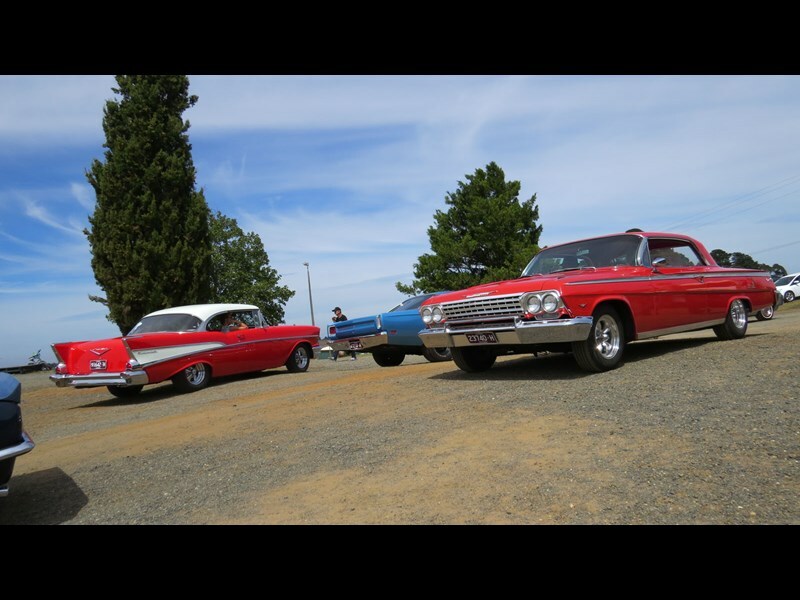 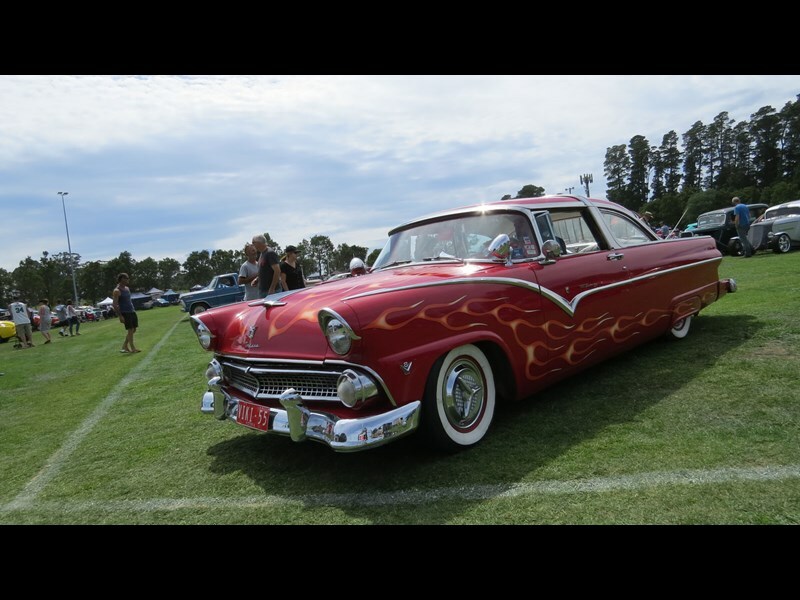 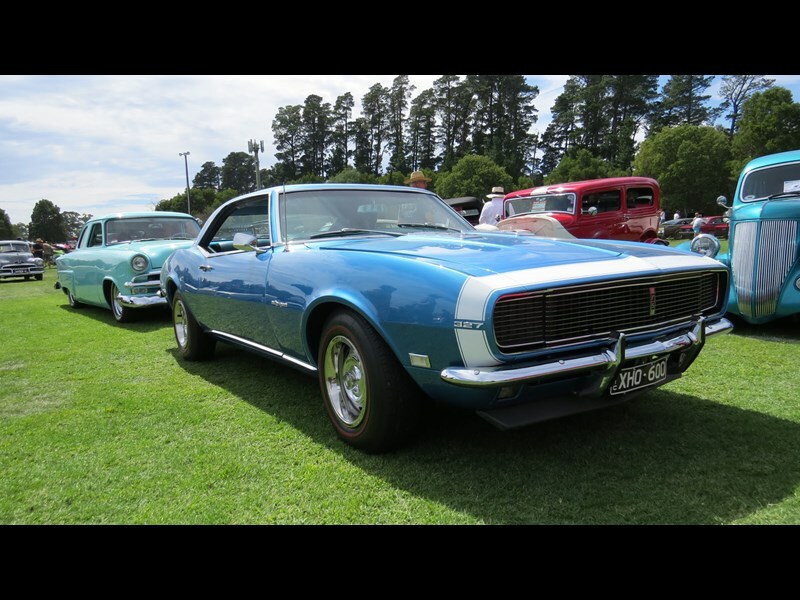 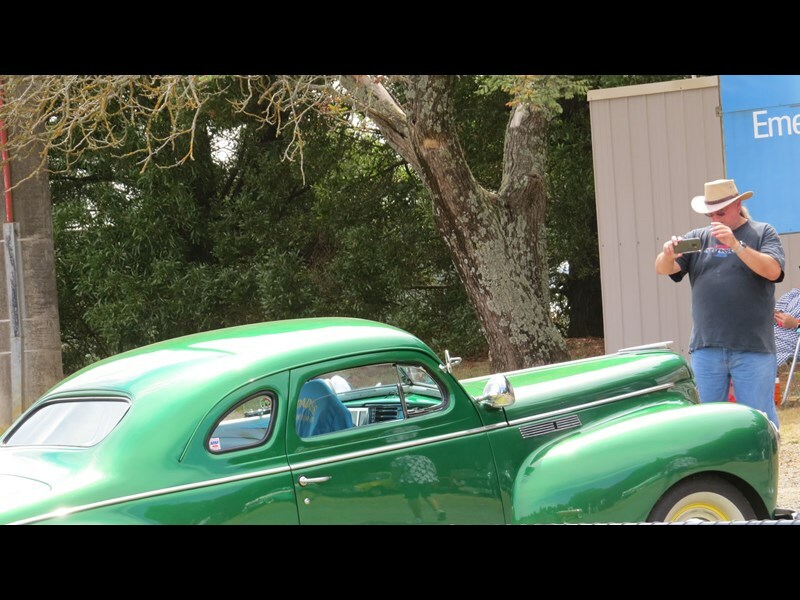 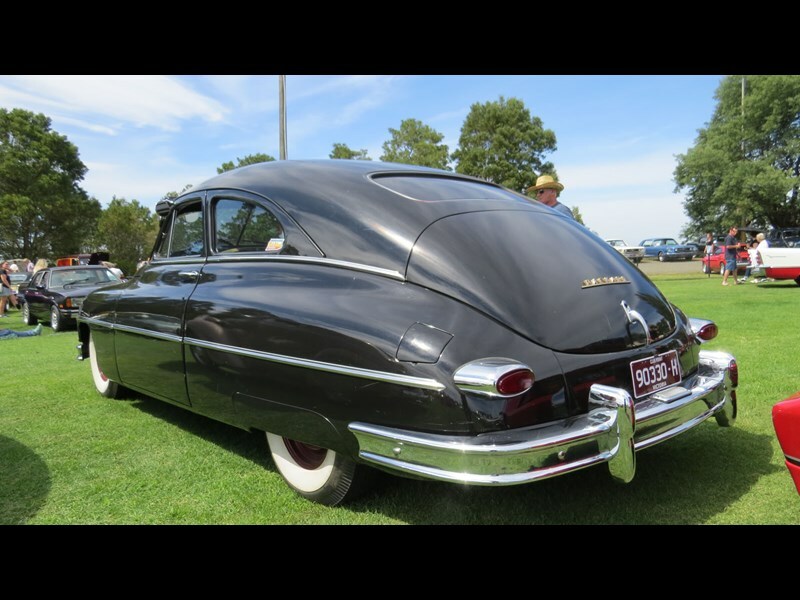 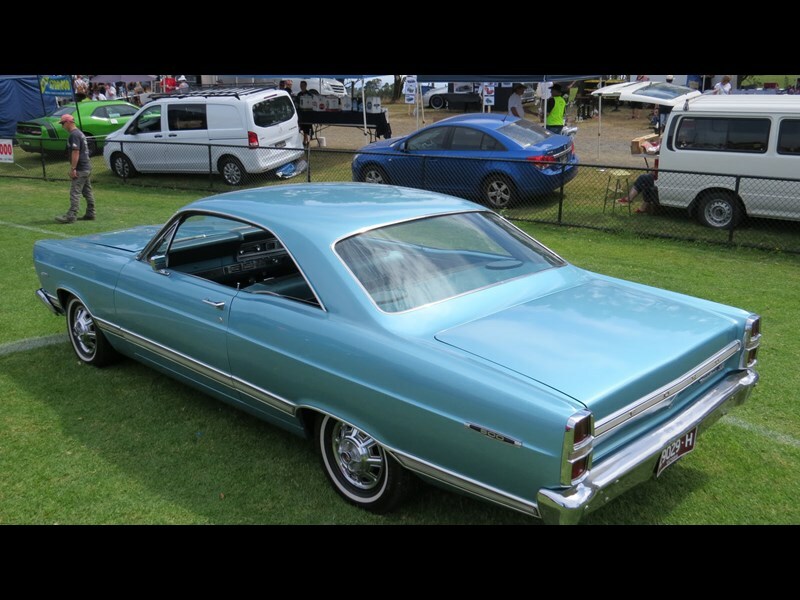 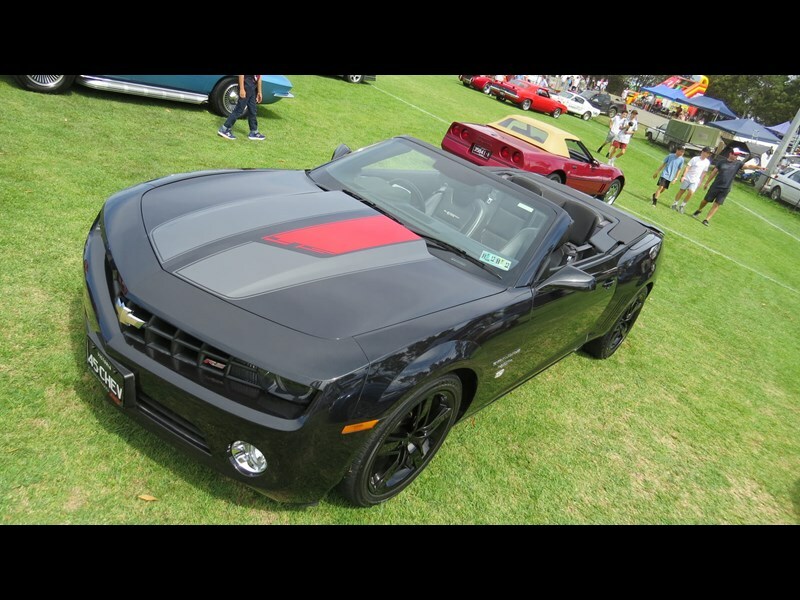 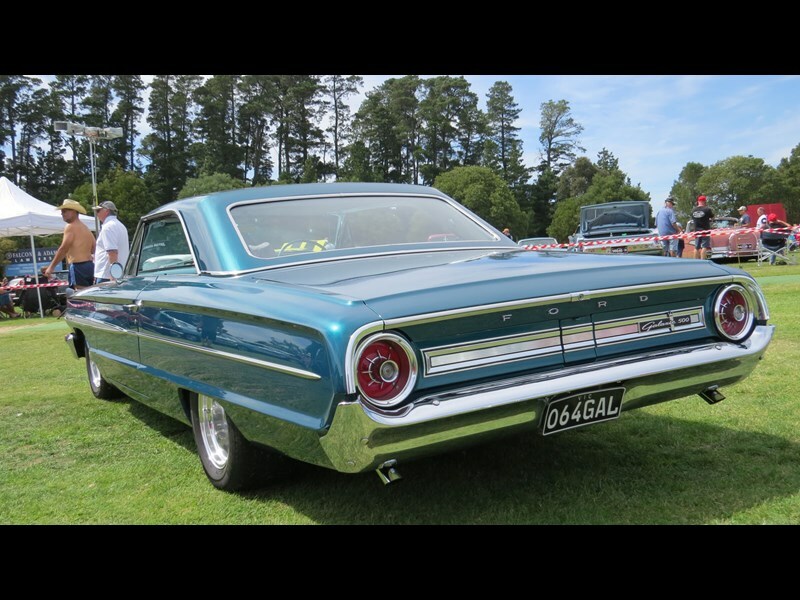 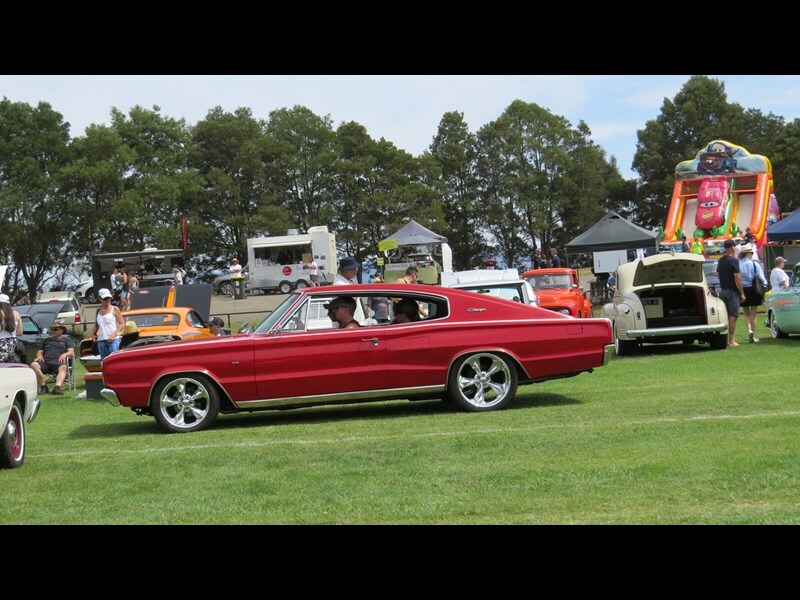 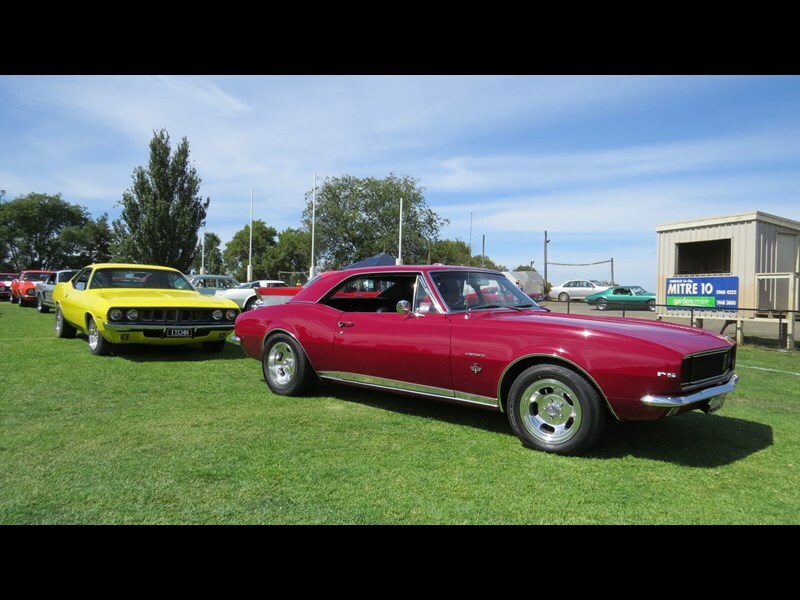 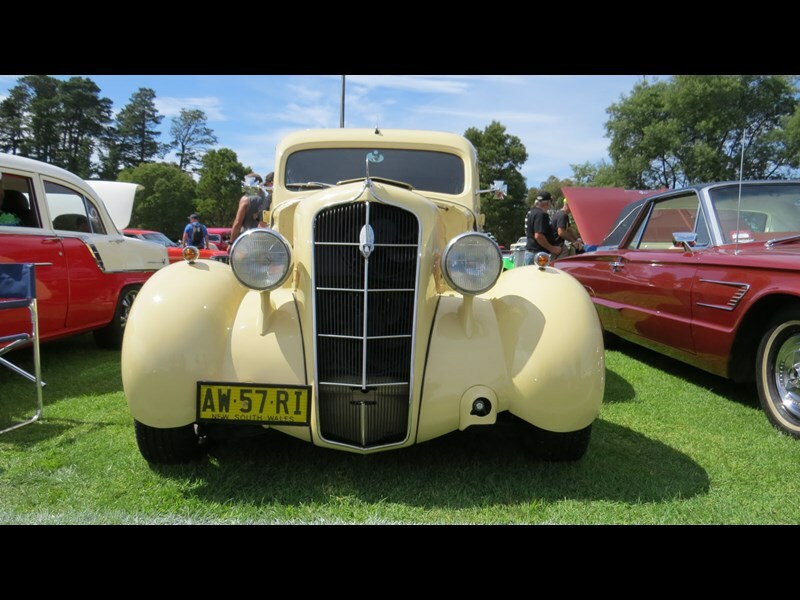 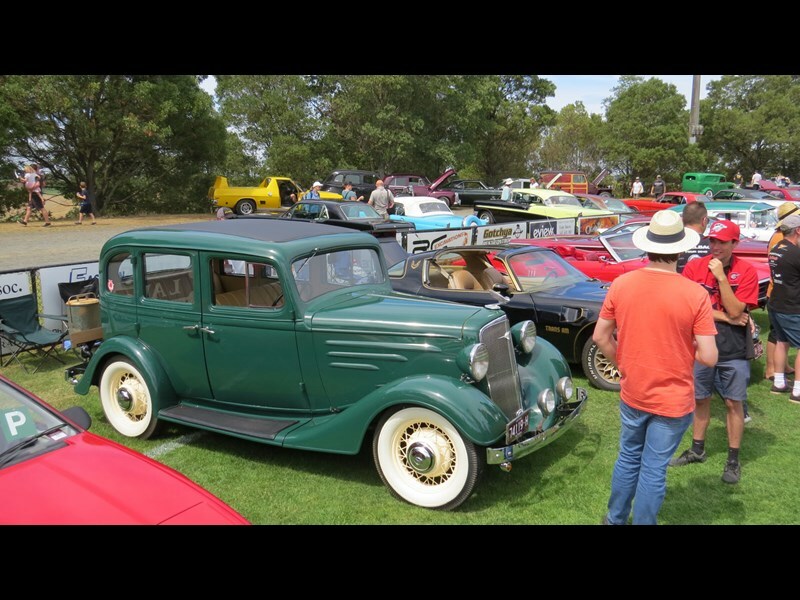 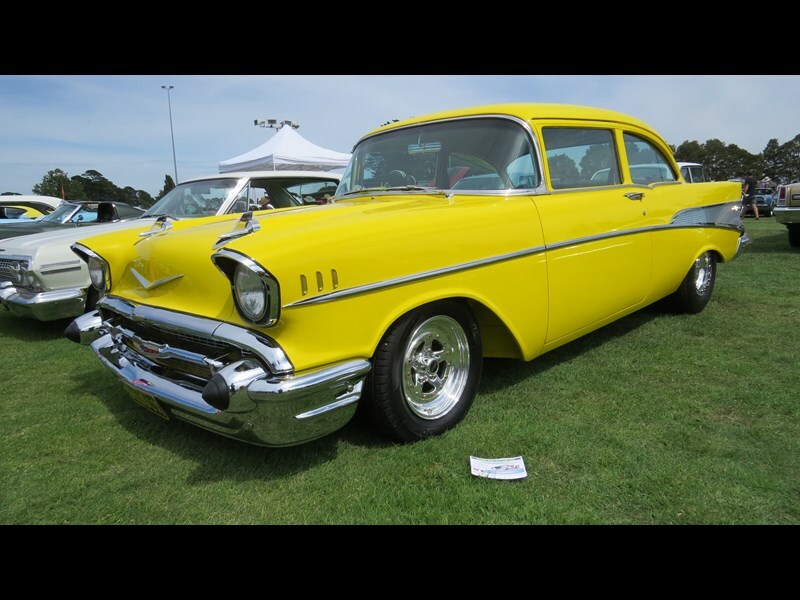 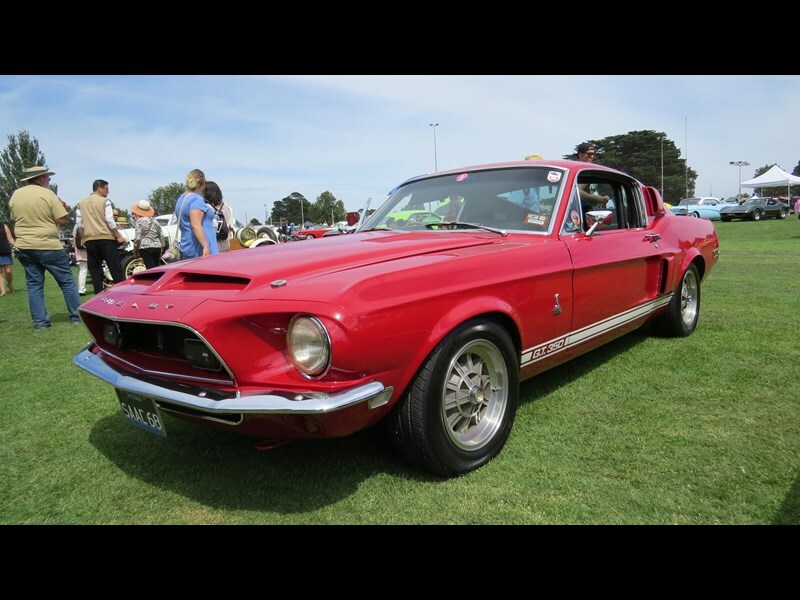 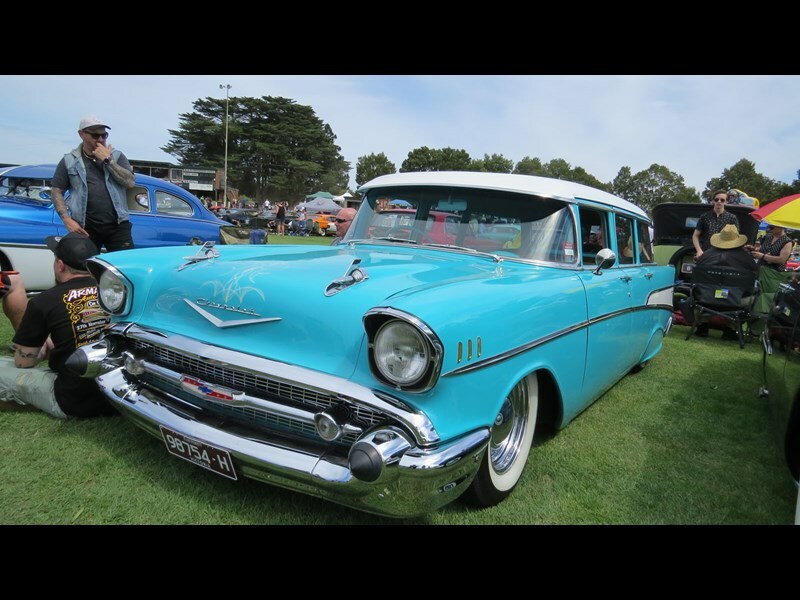 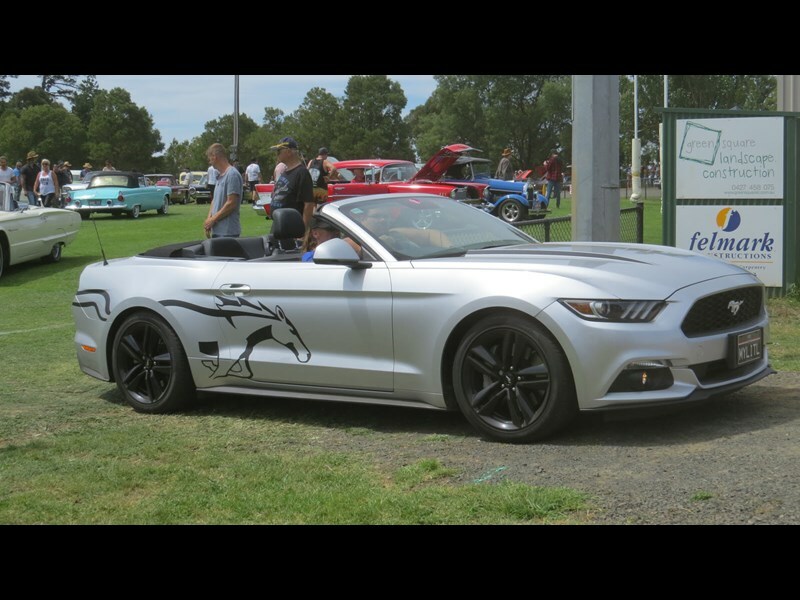 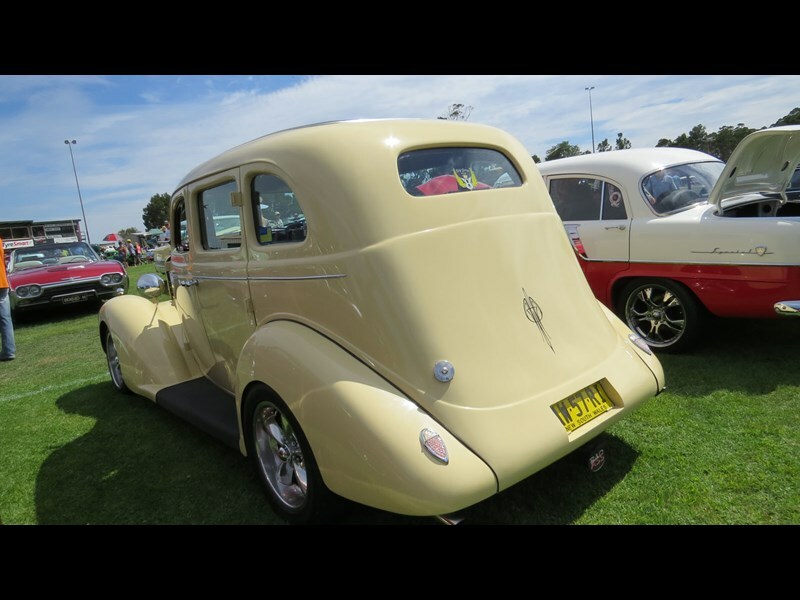 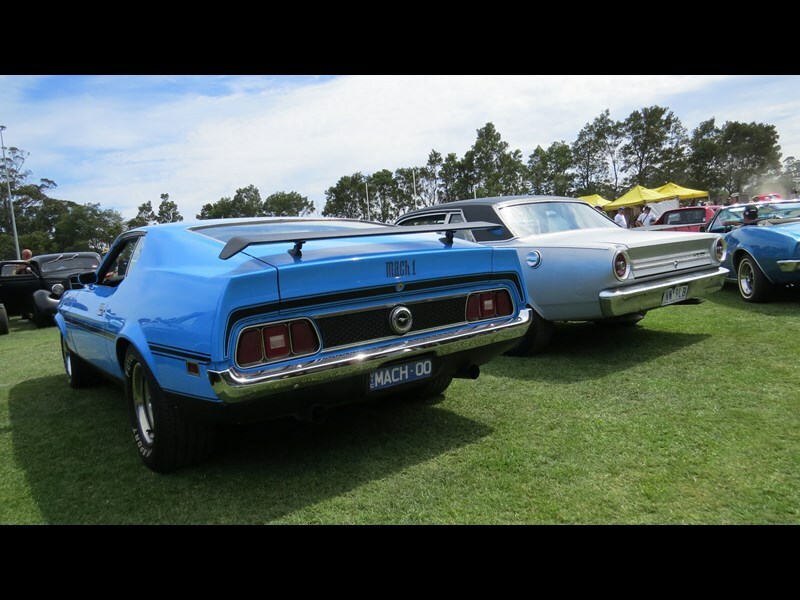 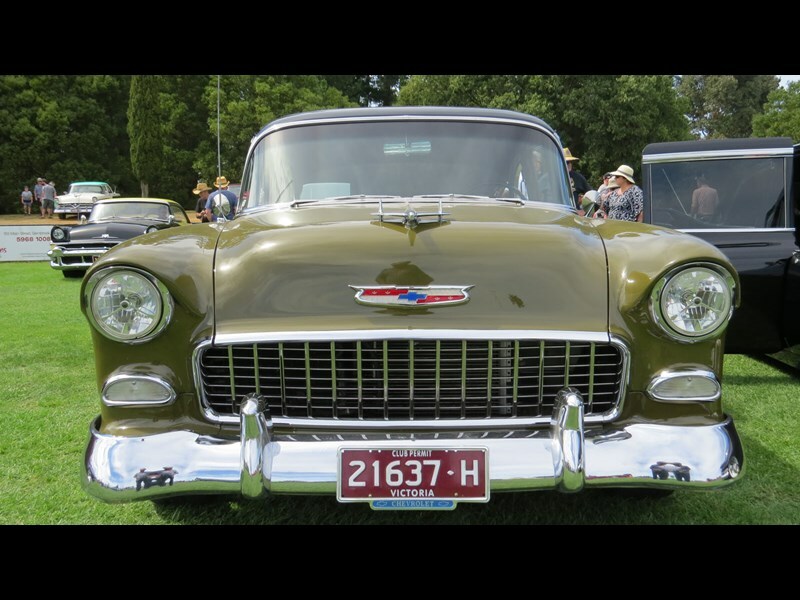 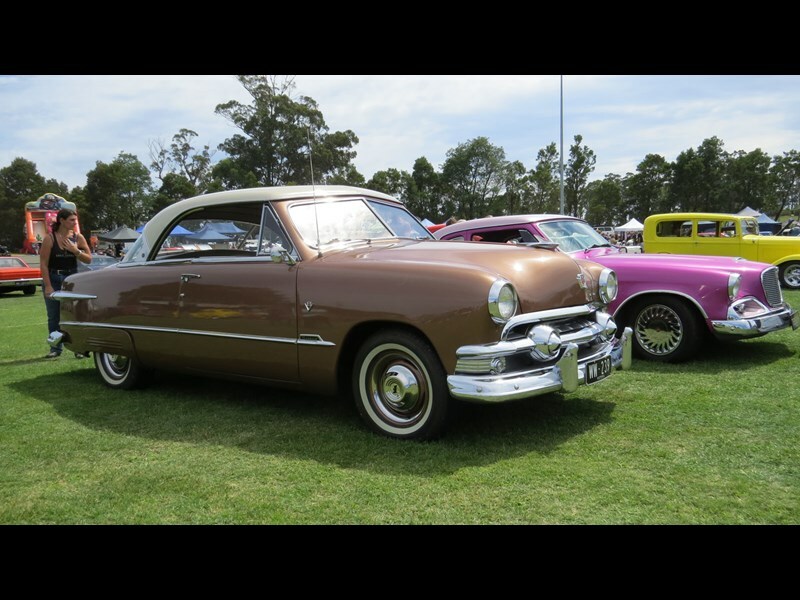 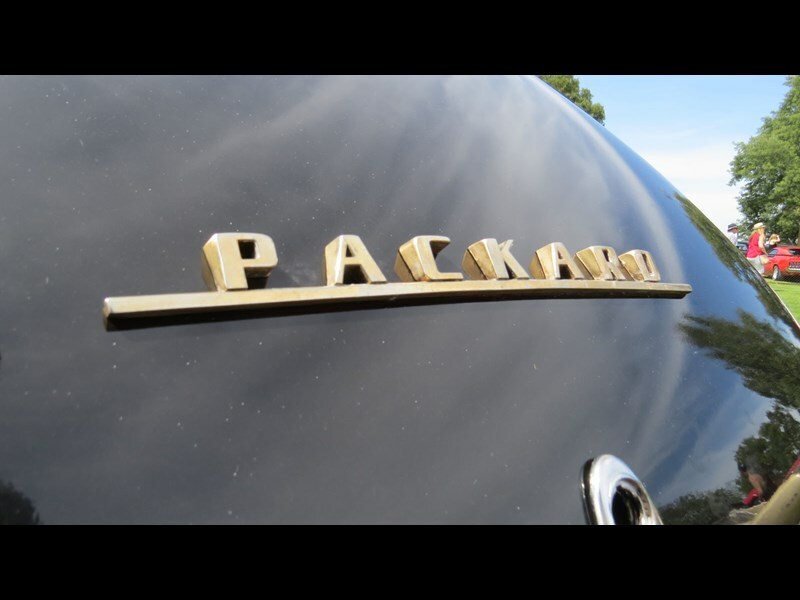 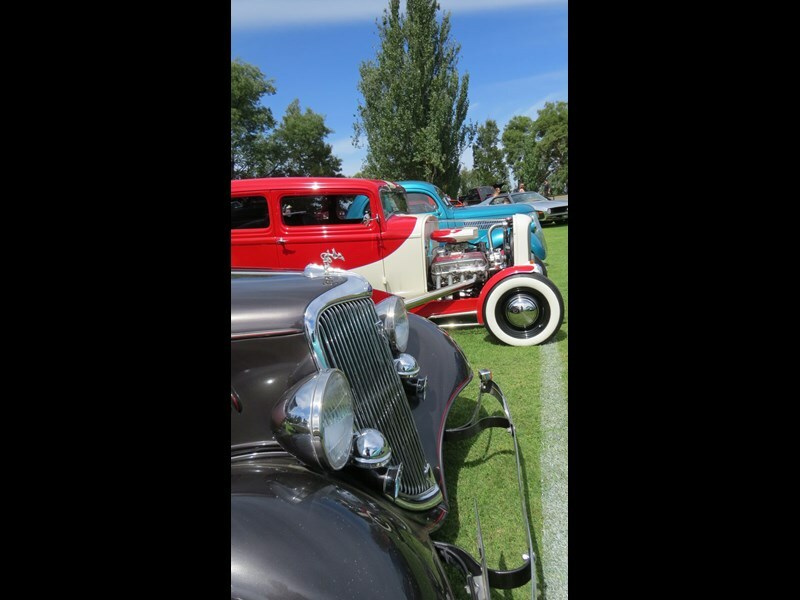 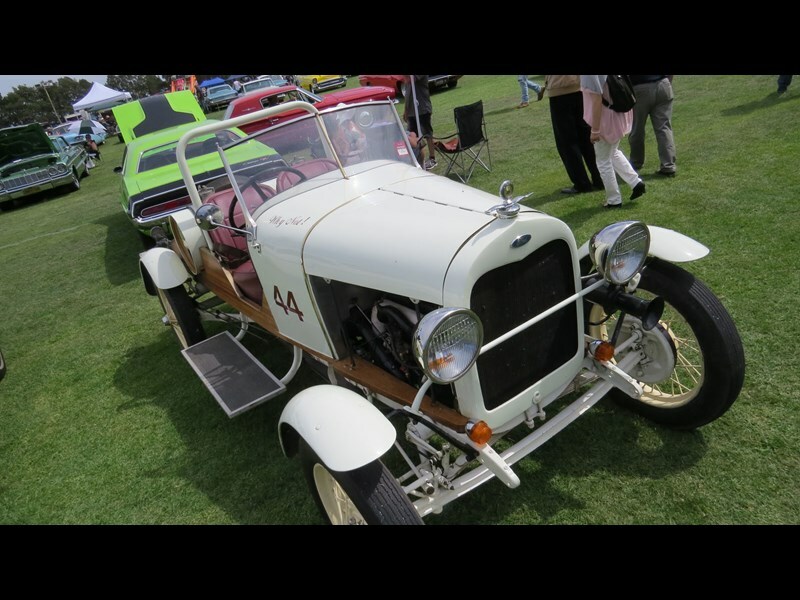 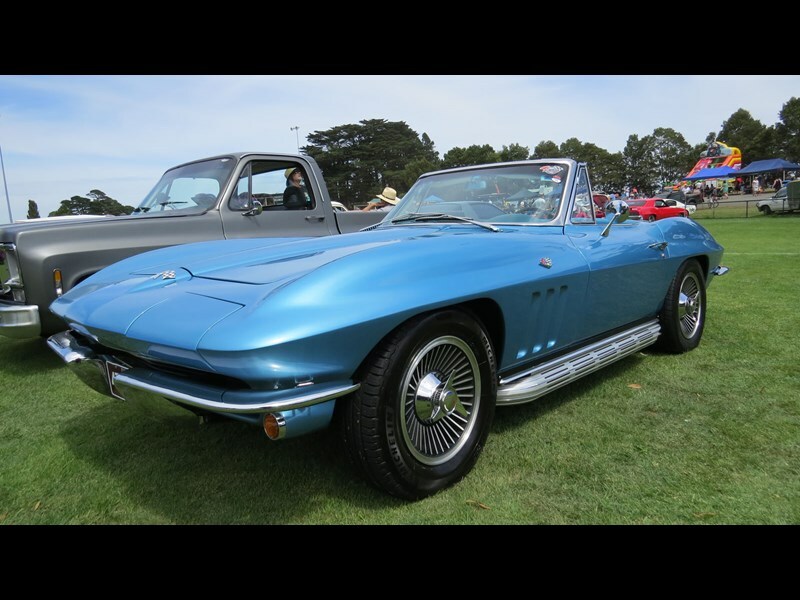 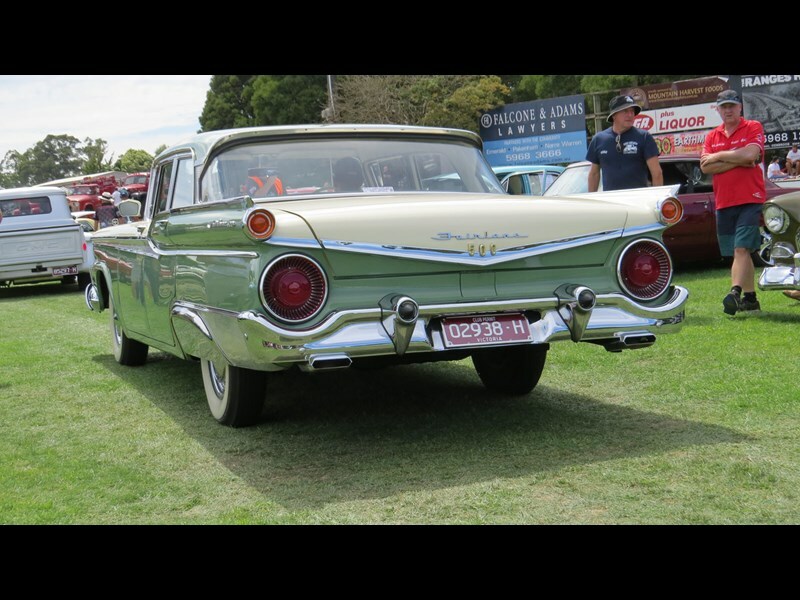 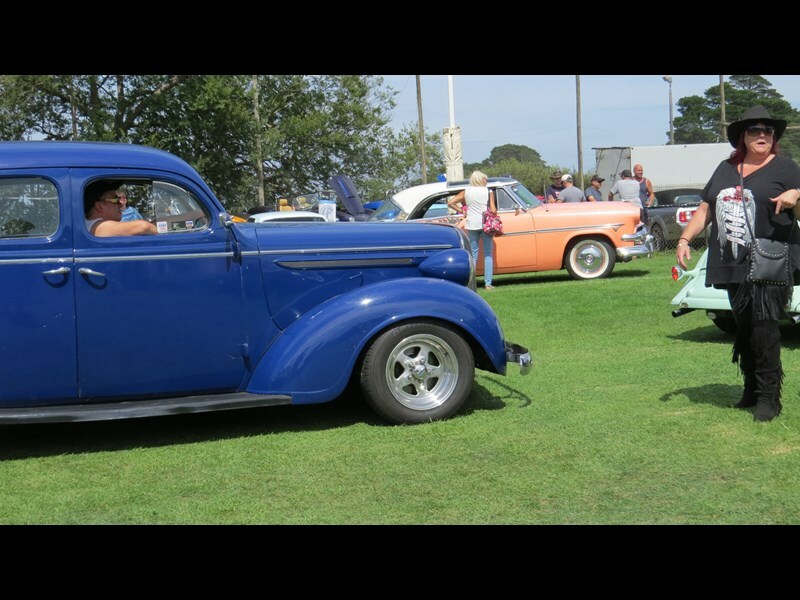 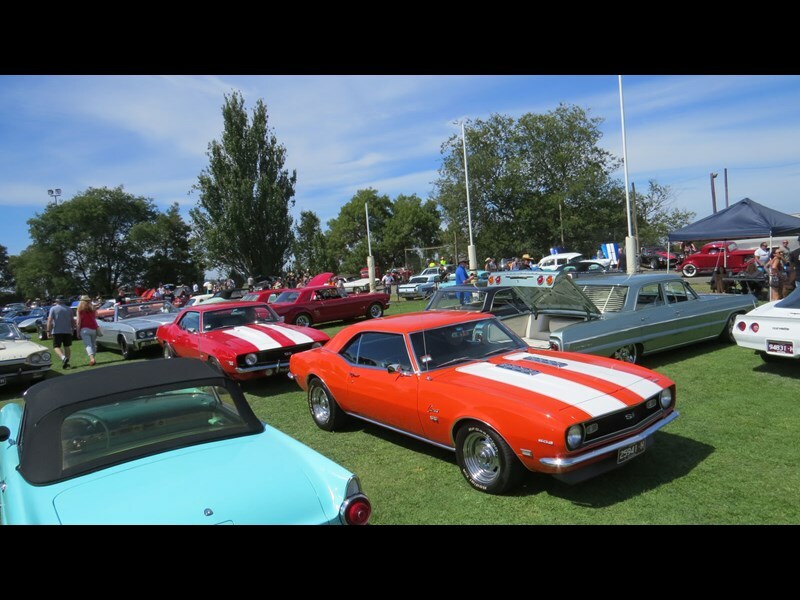 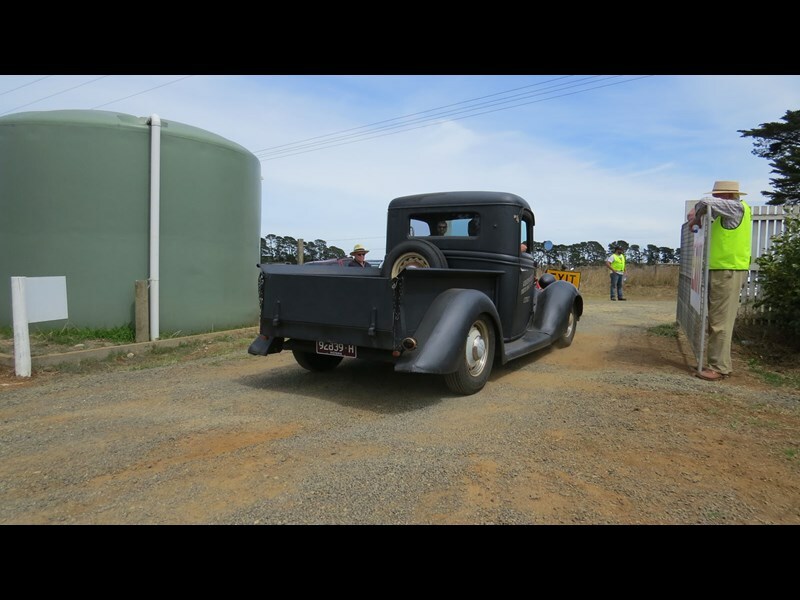 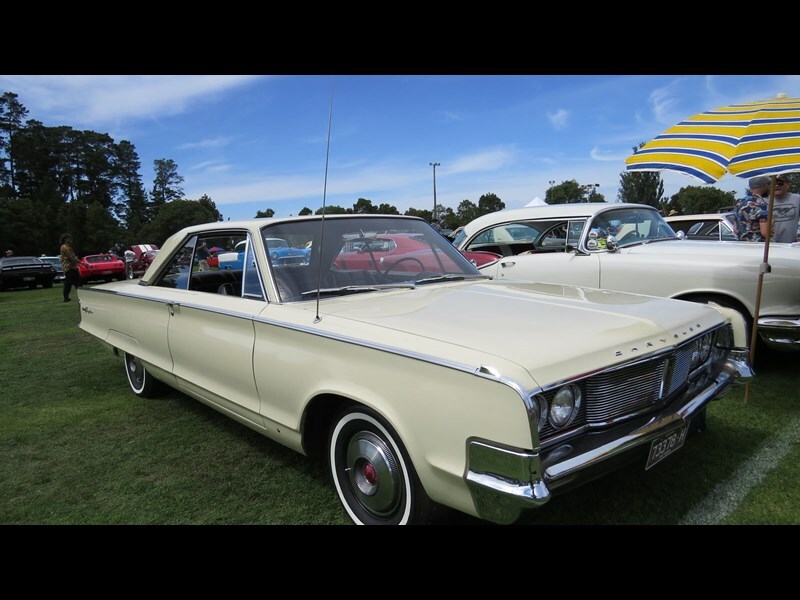 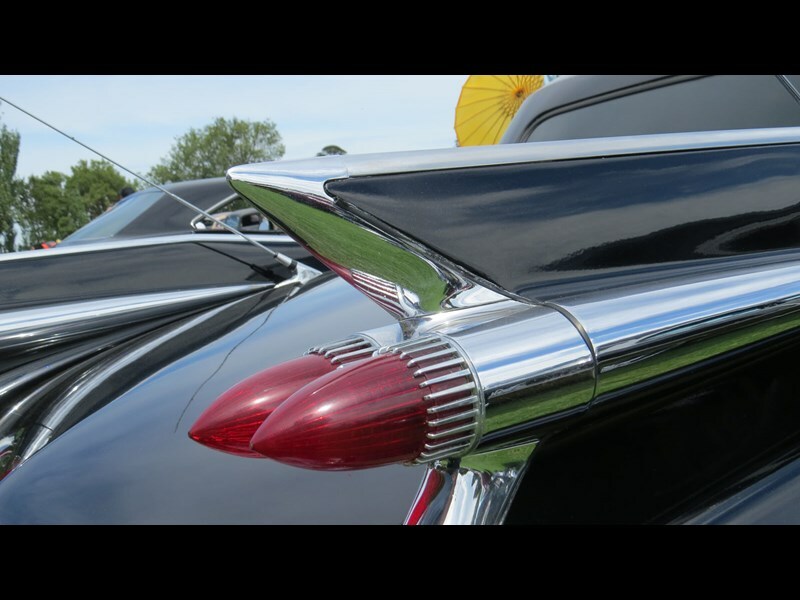 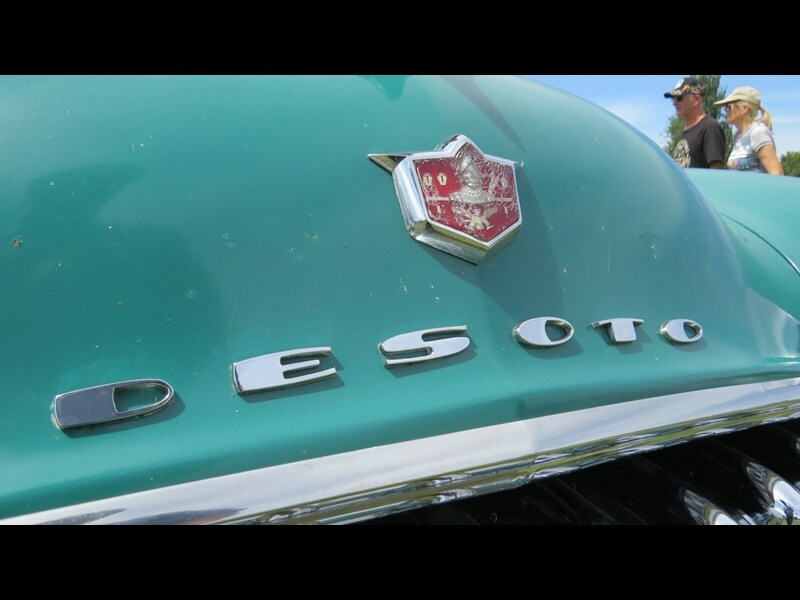 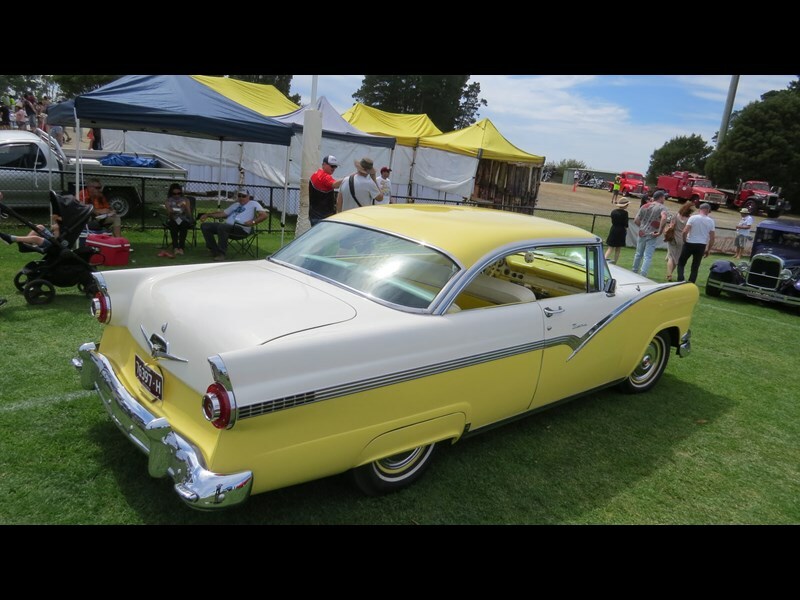 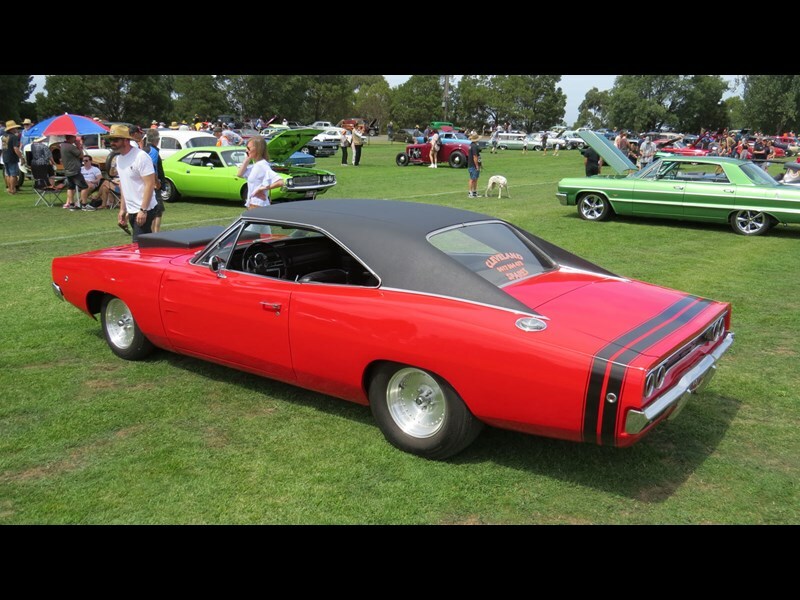 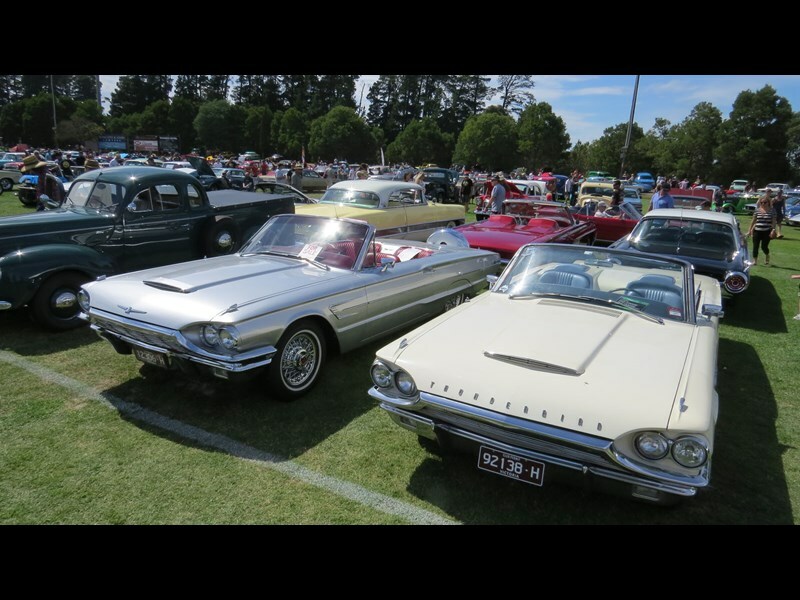 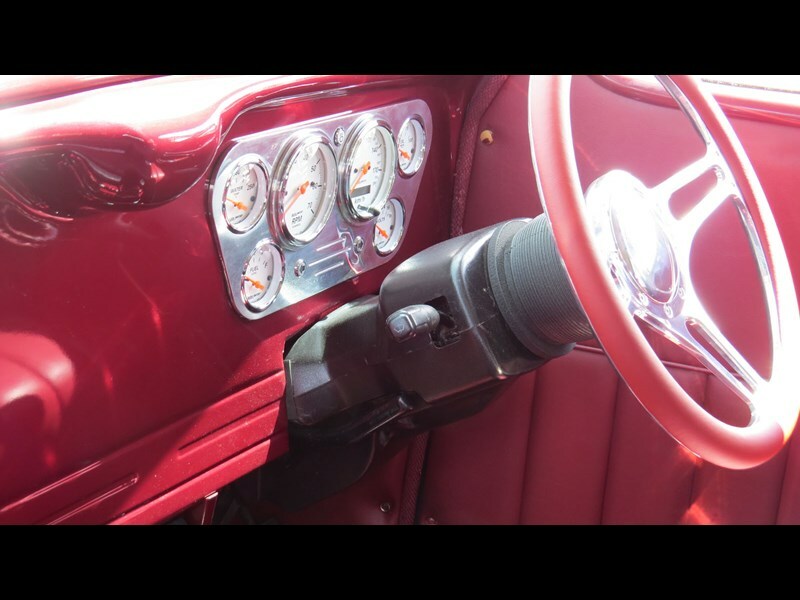 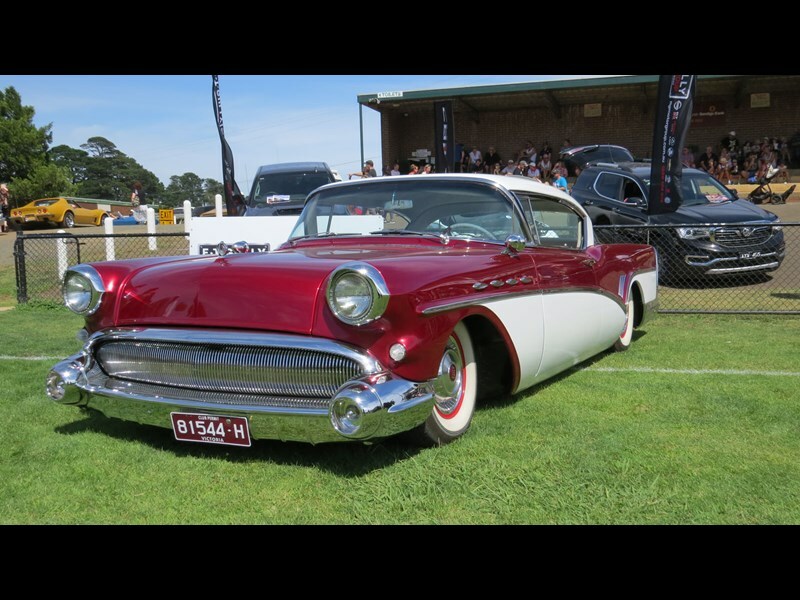 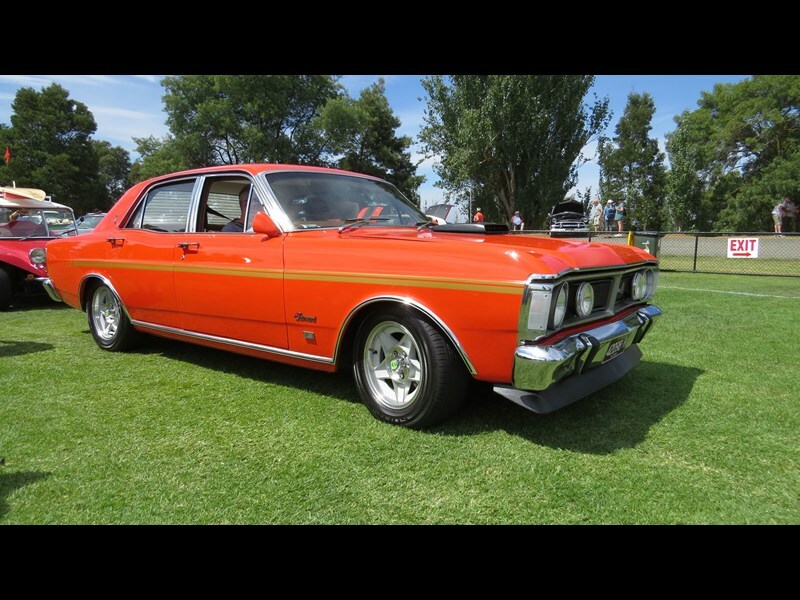 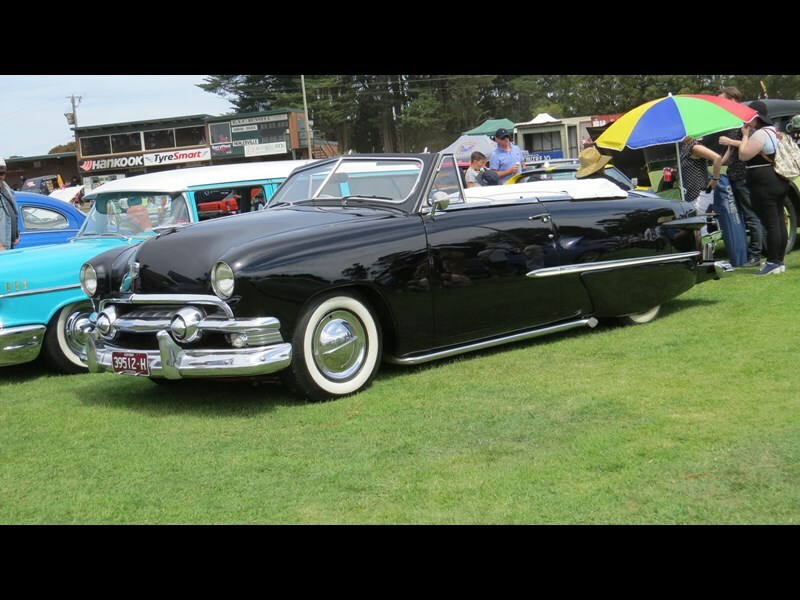 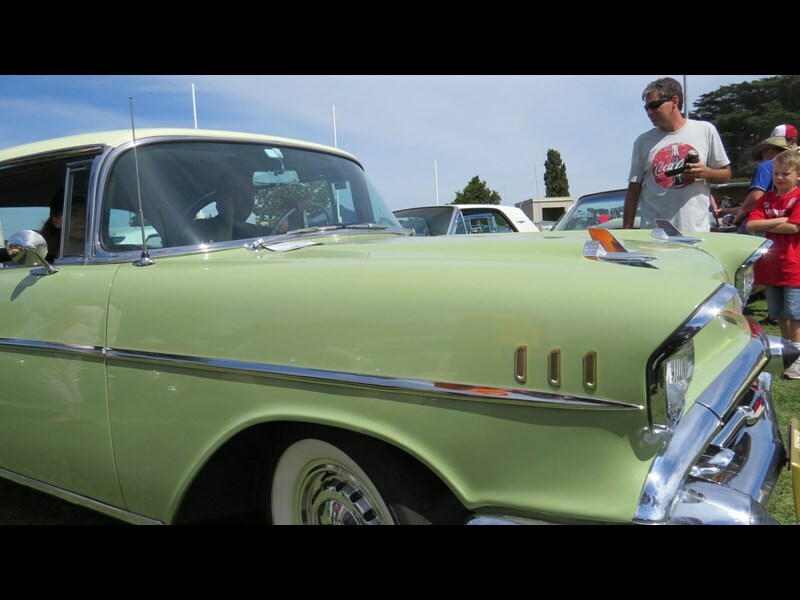 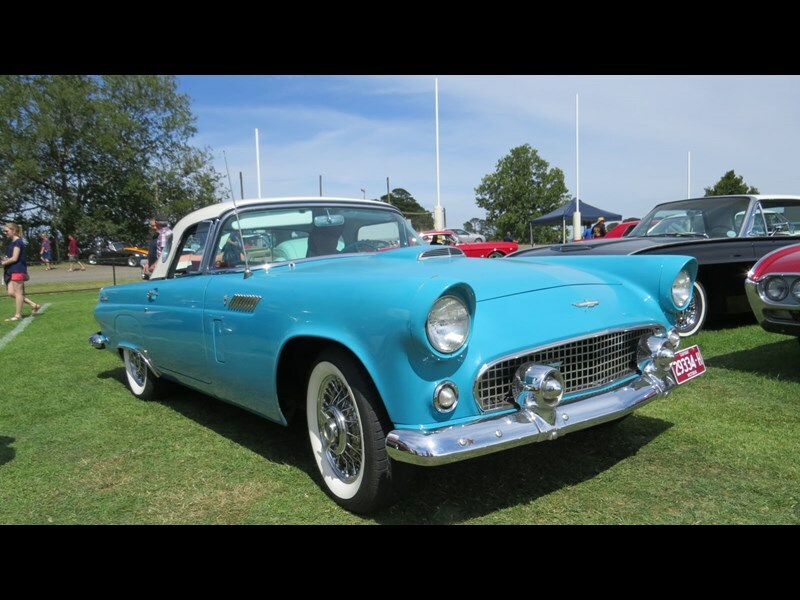 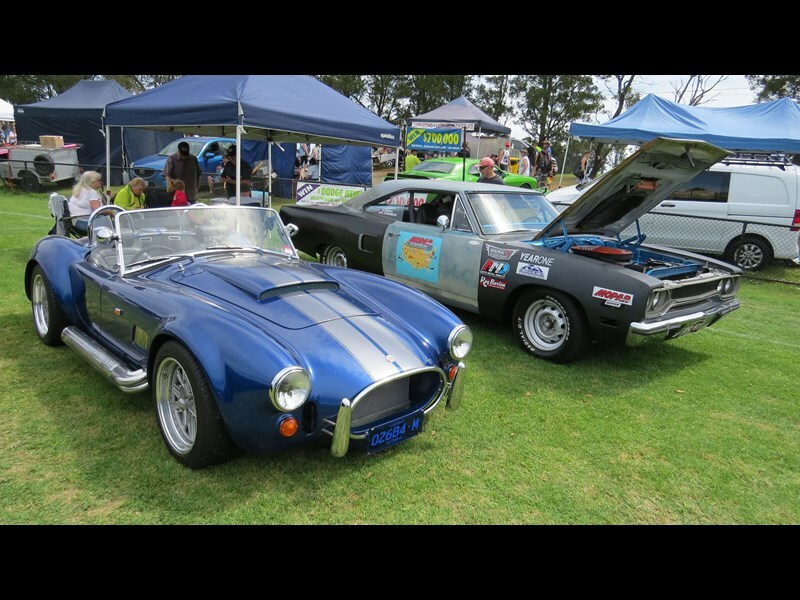 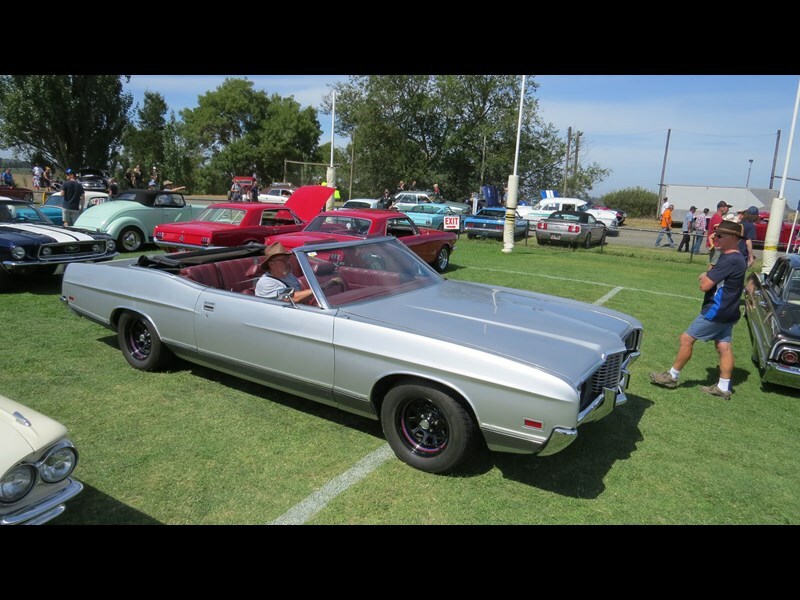 This year's annual All-American Show in Gembrook, Vic, was packed out, despite running head-to-head with a lot of other car events on the day. 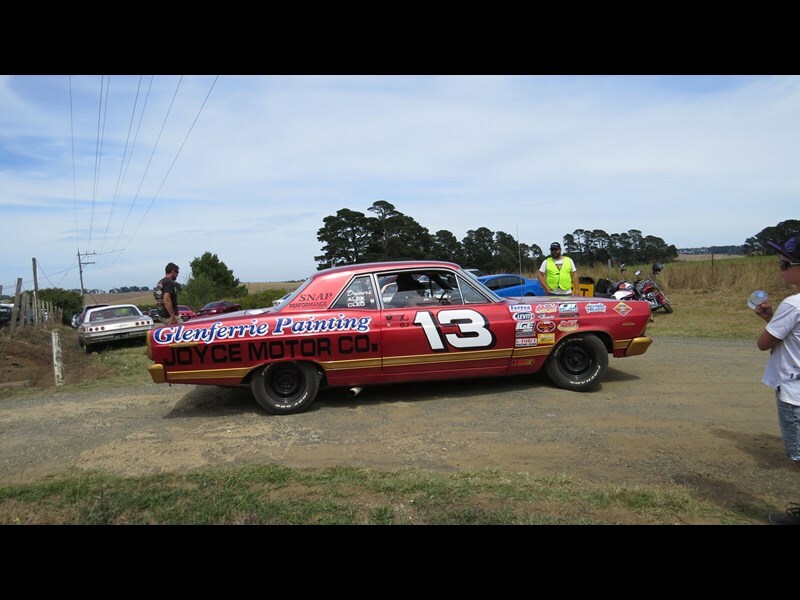 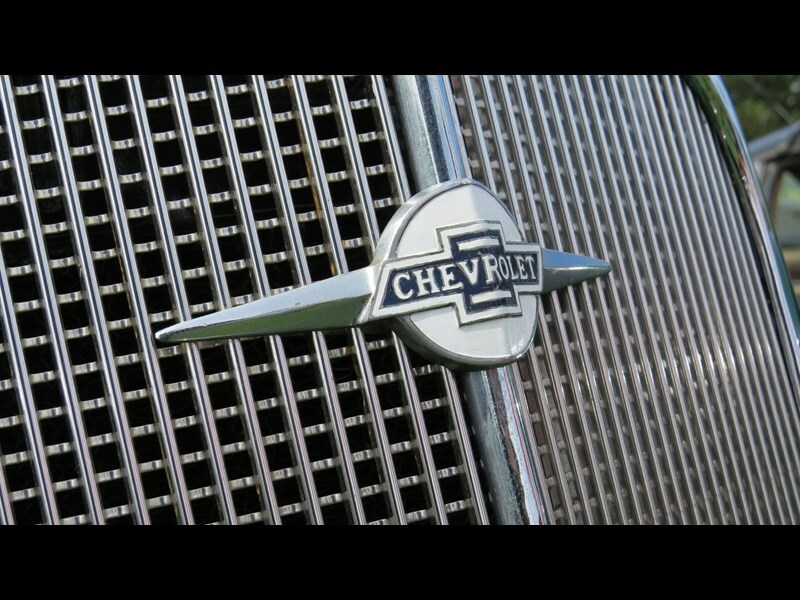 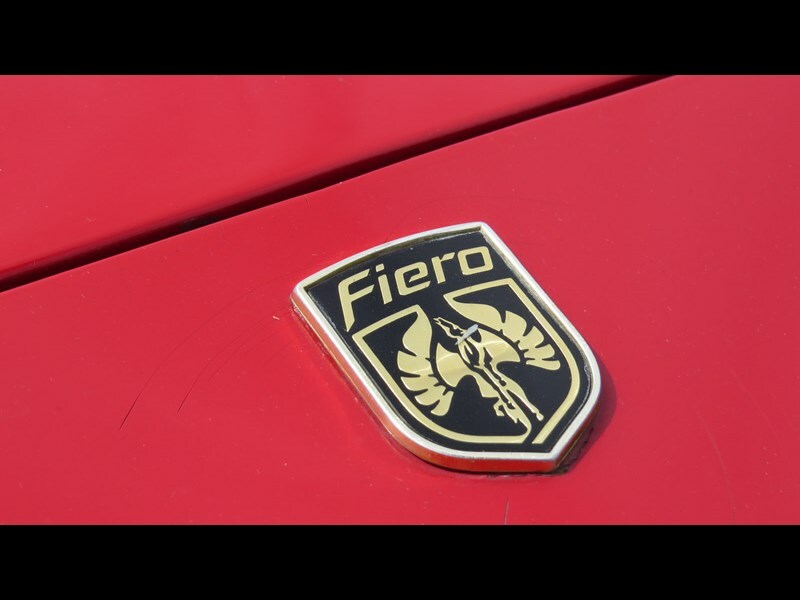 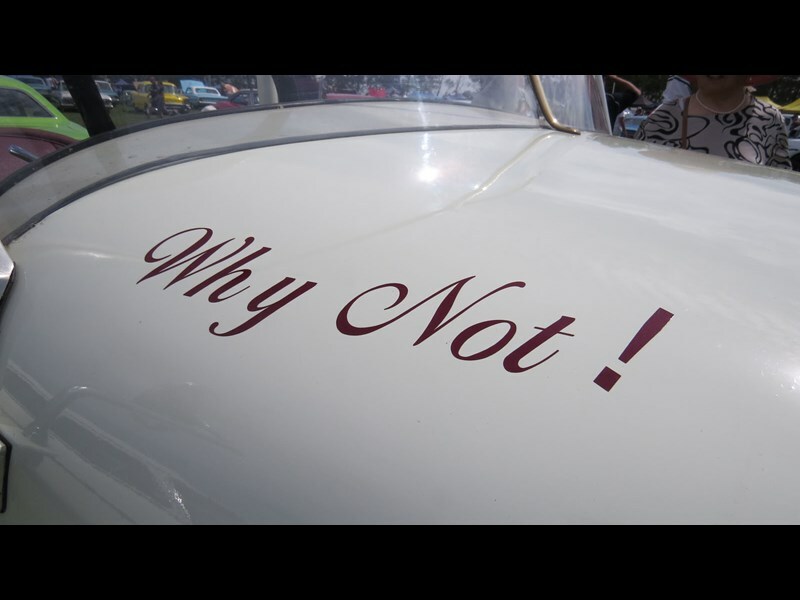 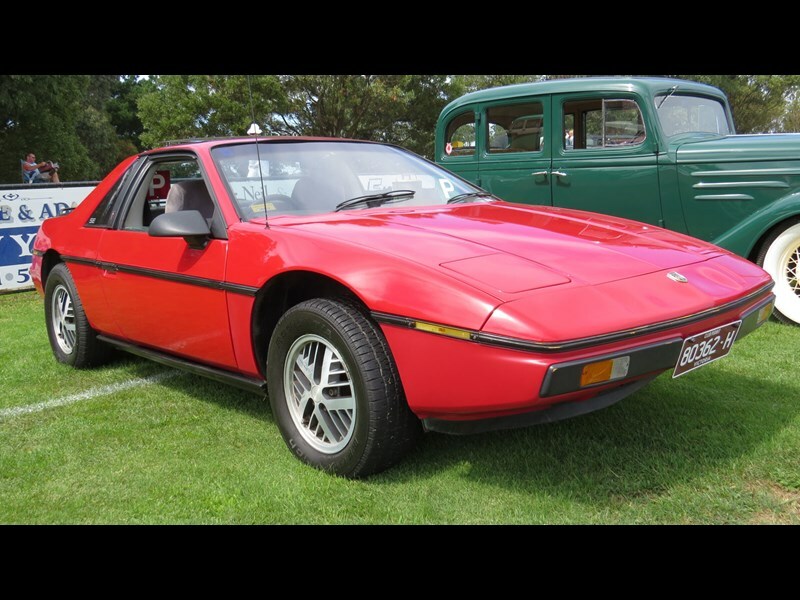 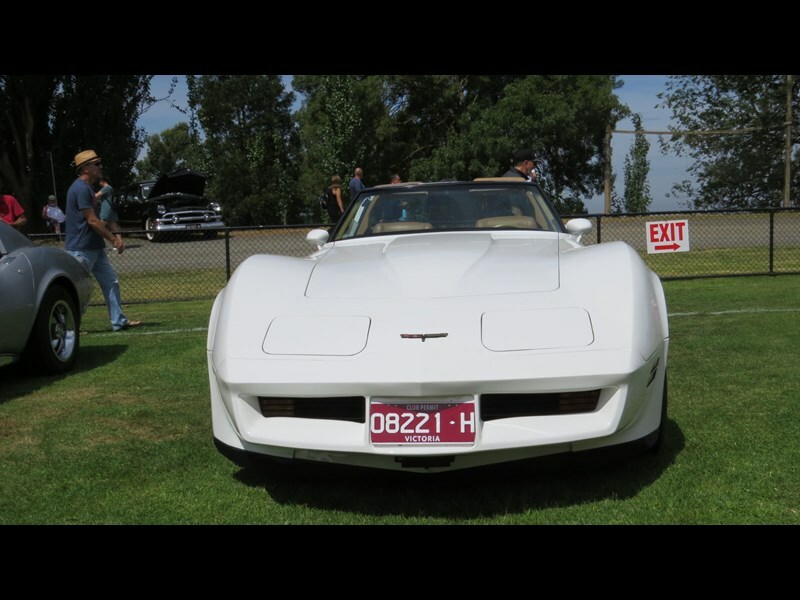 The hilltop venue attracts an incredibly broad array of machinery, stock and modified, from several decades. 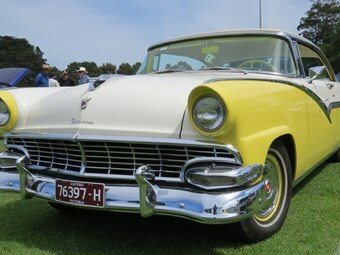 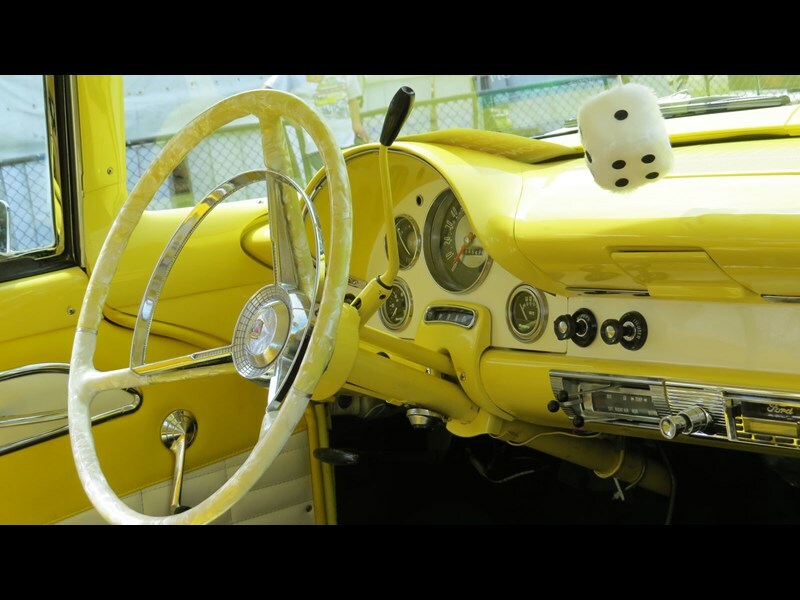 For some reason this year's show seemed to have a particularly strong representation of Fairlane Victorias - these high-50s car art pieces are hard to miss and seem to brighten up the day of anyone who trips over them.